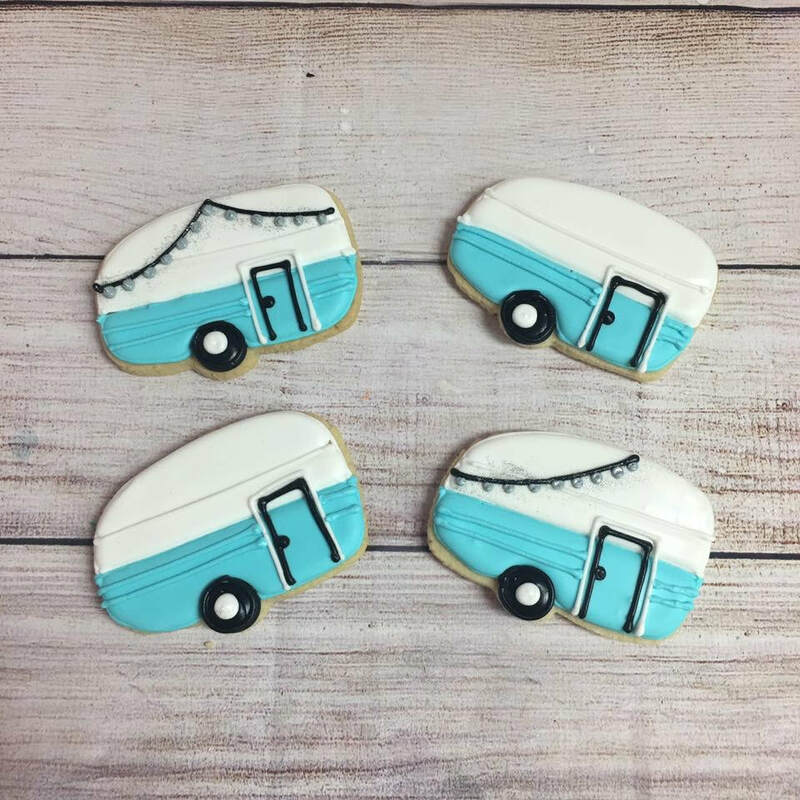 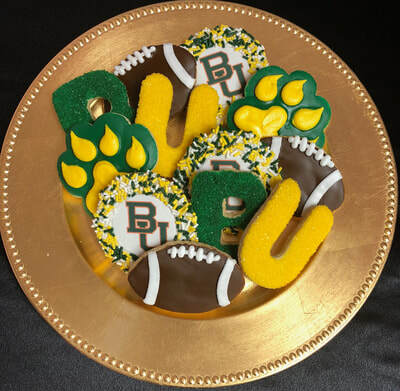 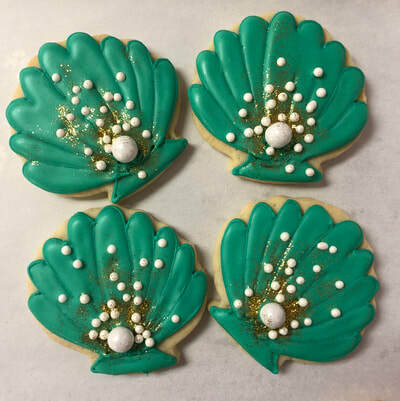 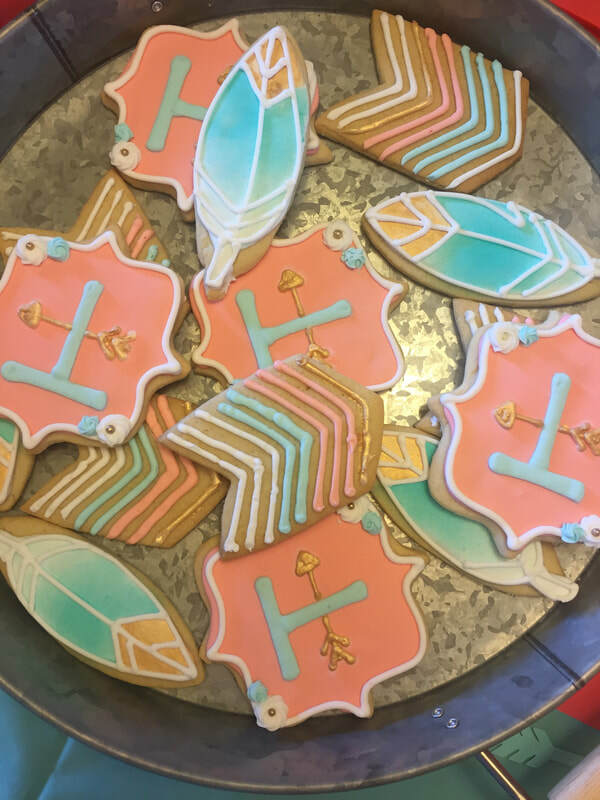 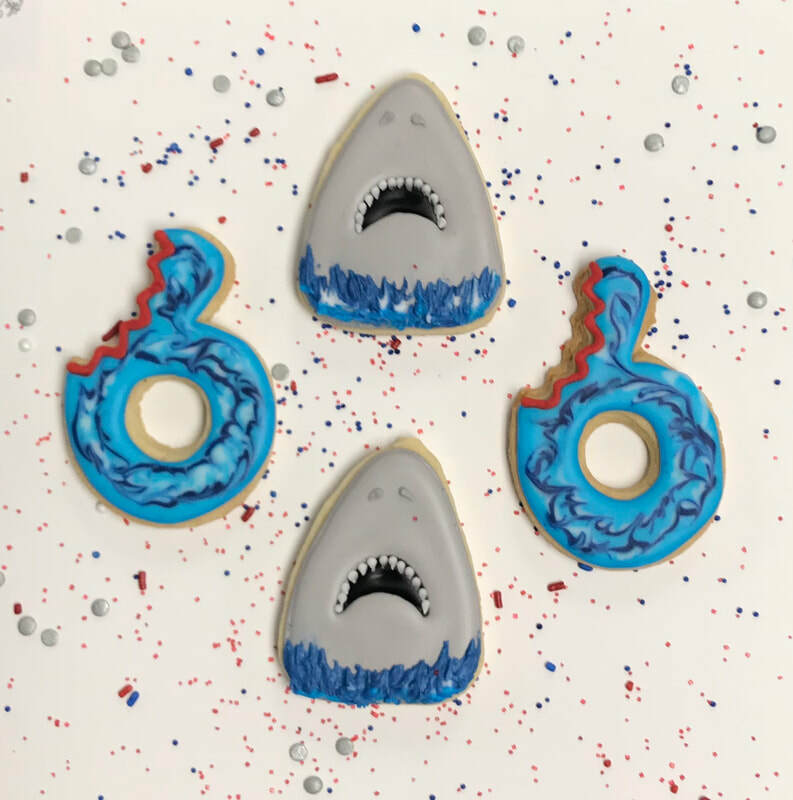 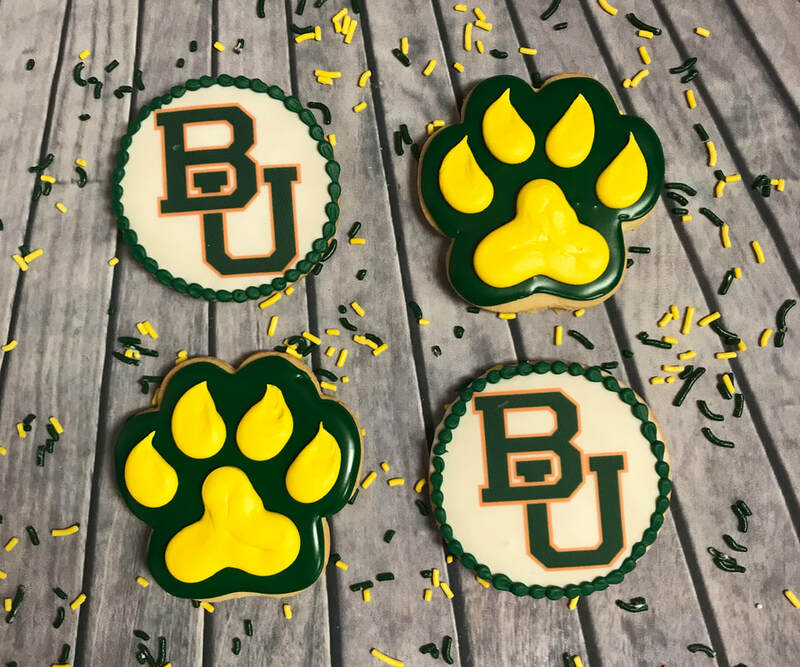 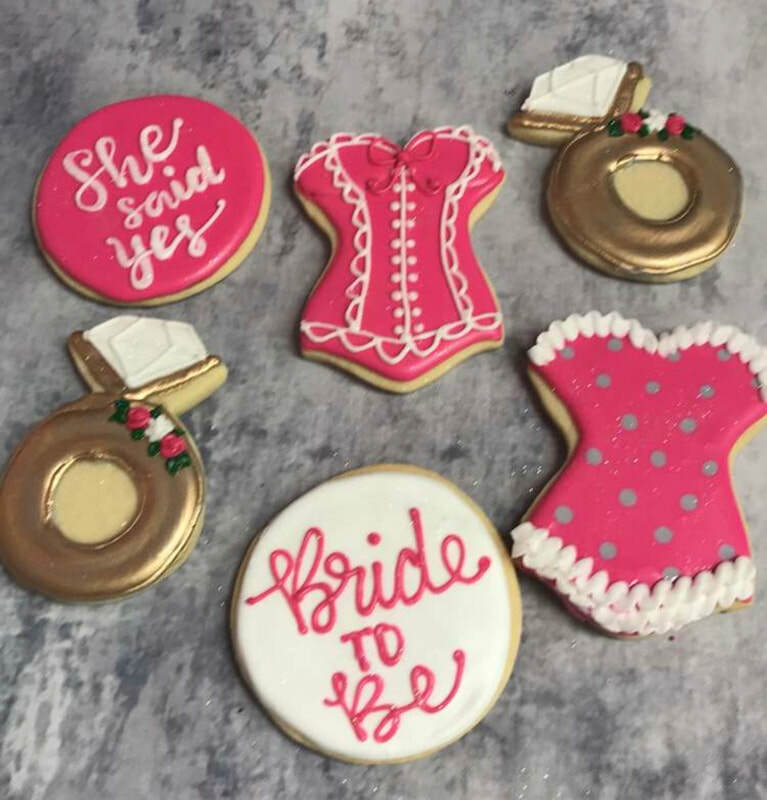 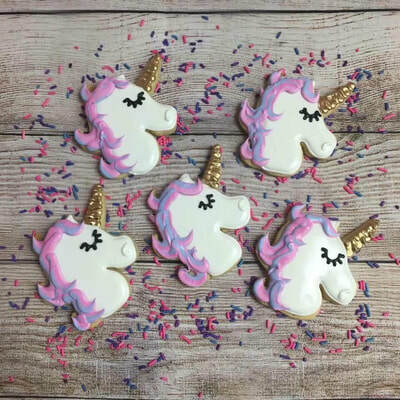 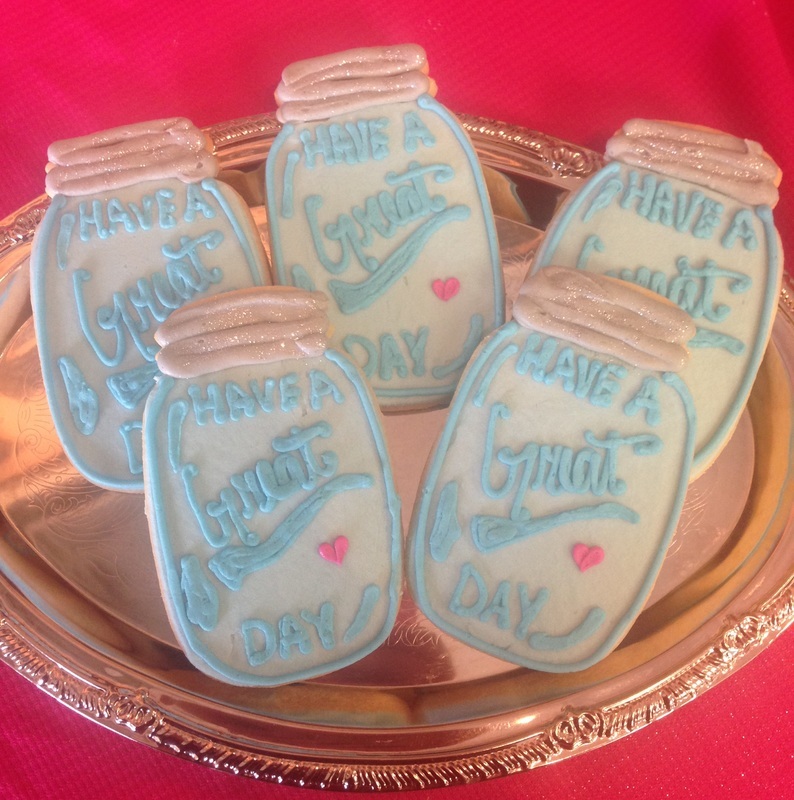 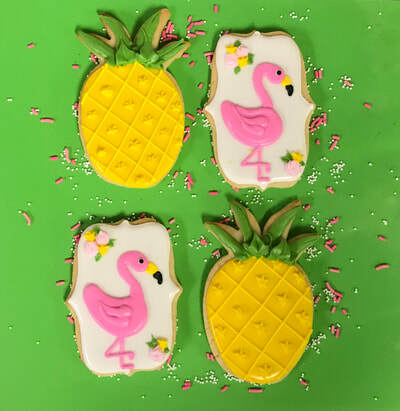 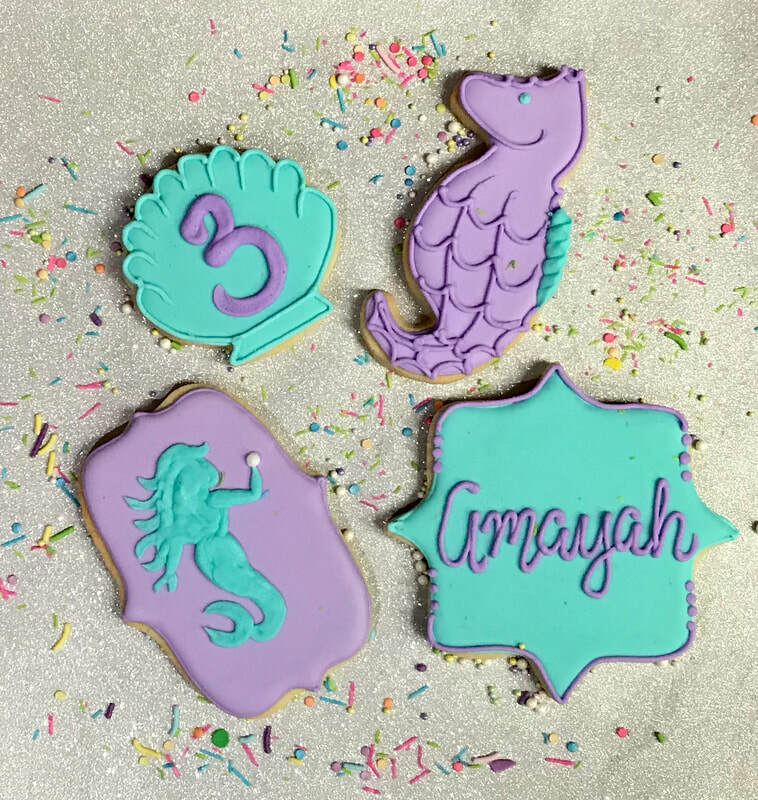 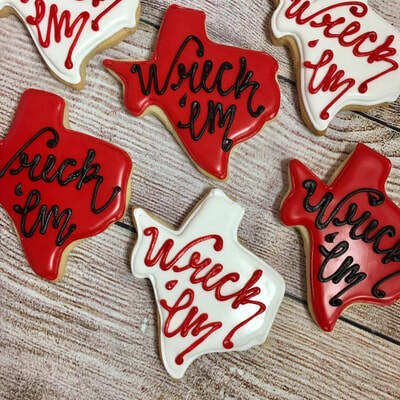 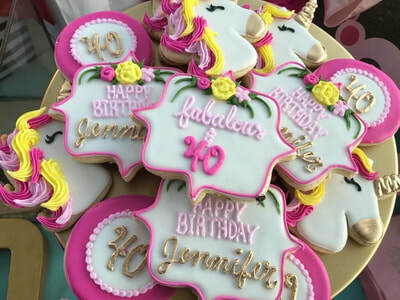 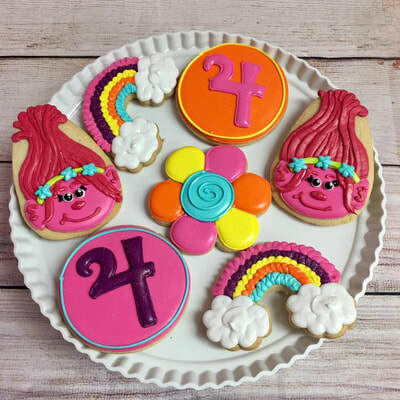 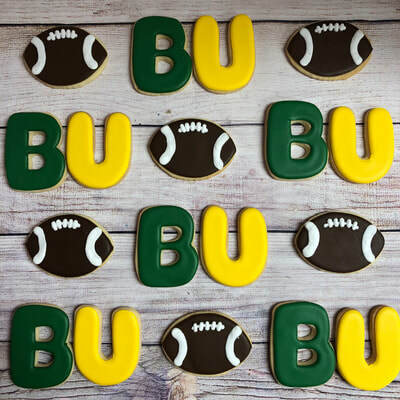 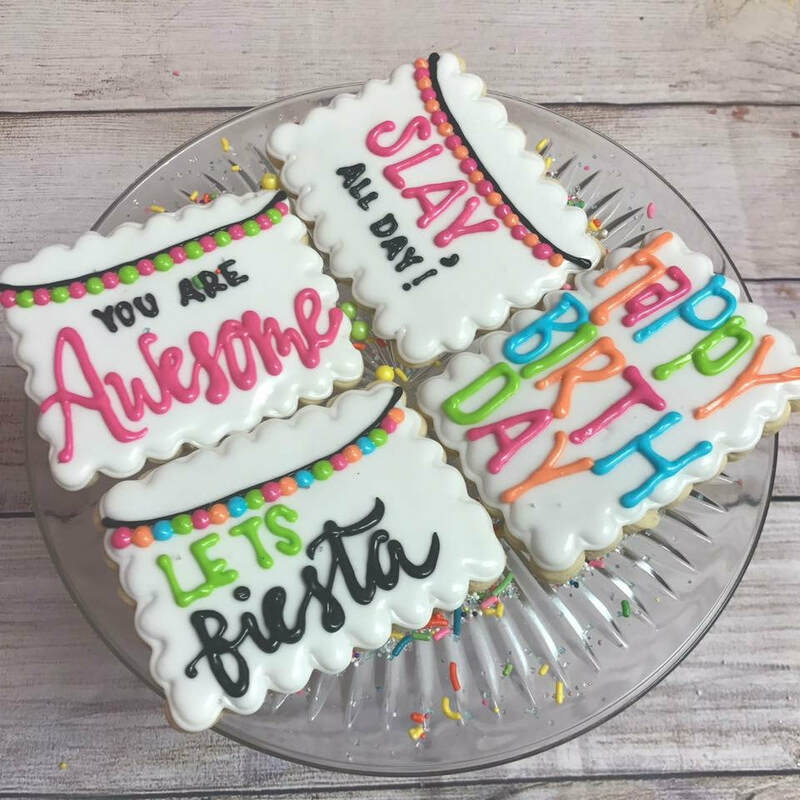 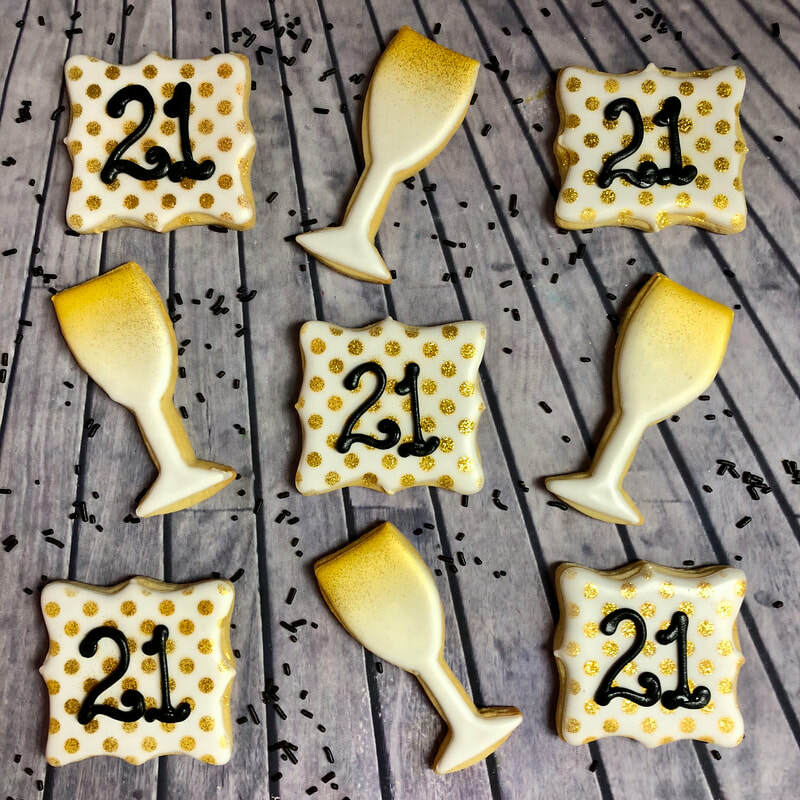 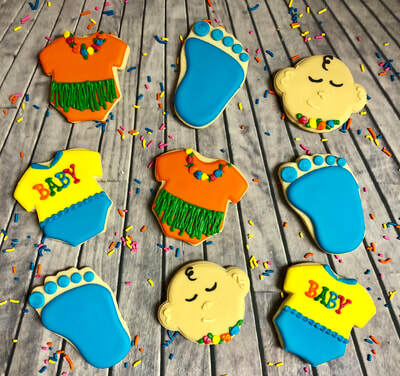 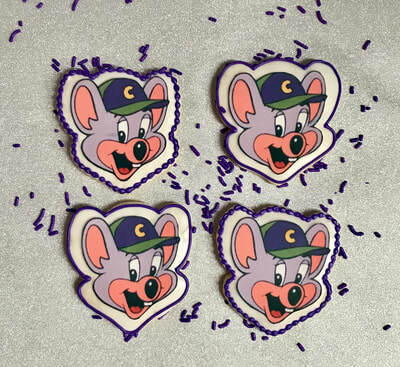 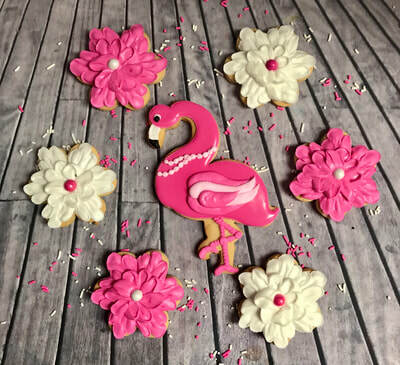 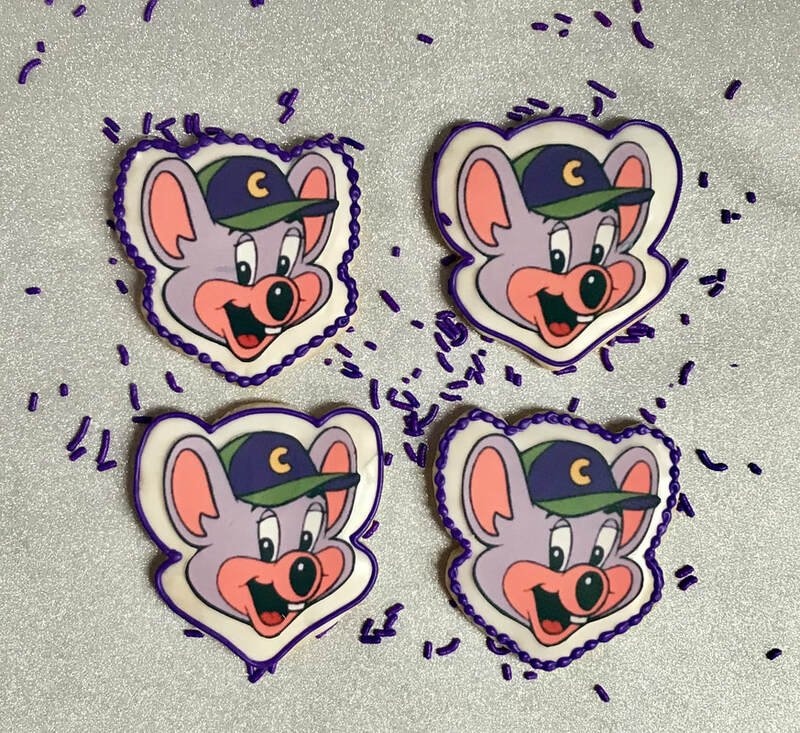 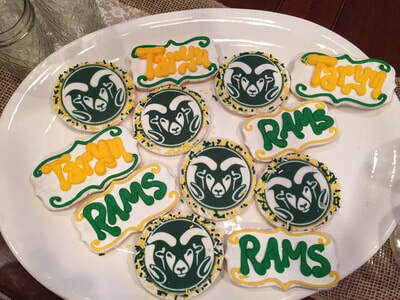 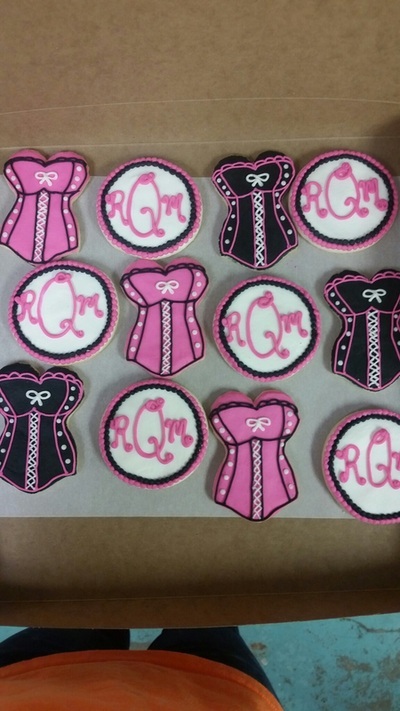 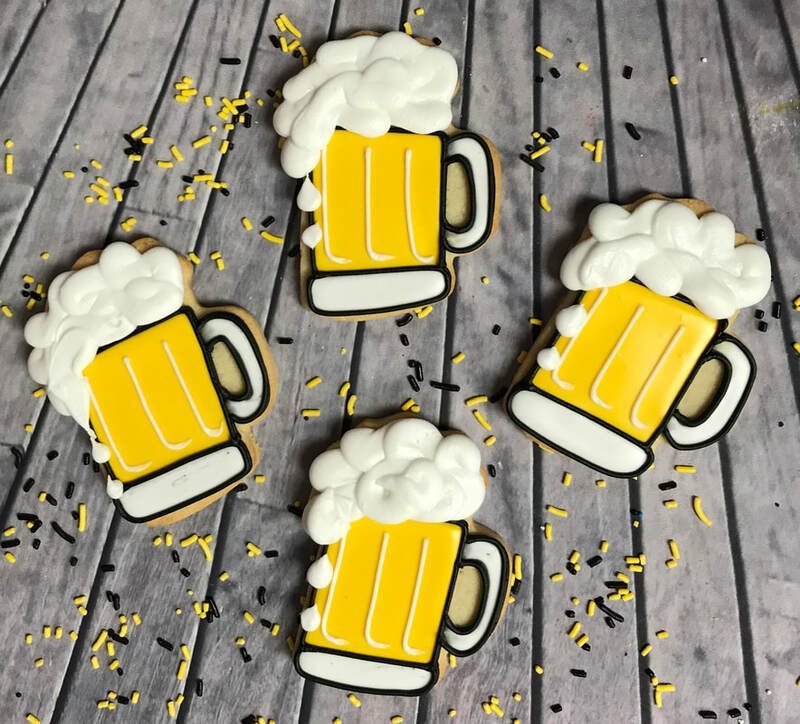 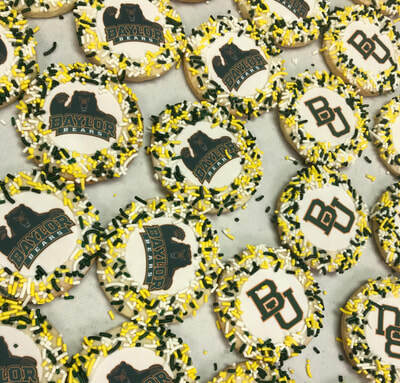 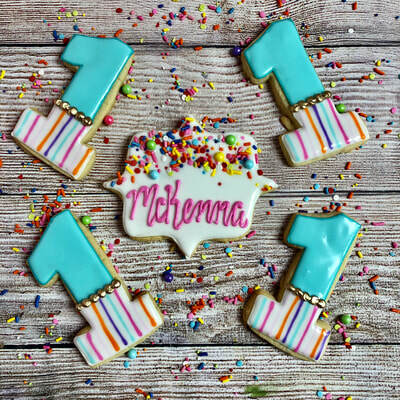 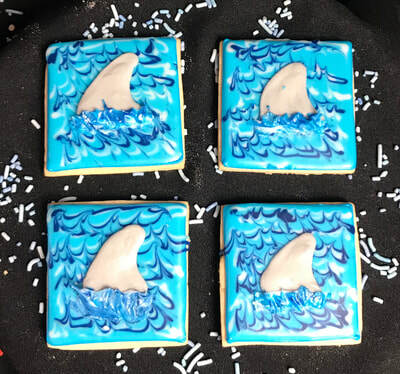 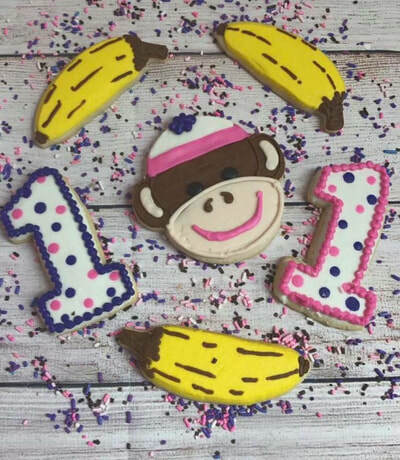 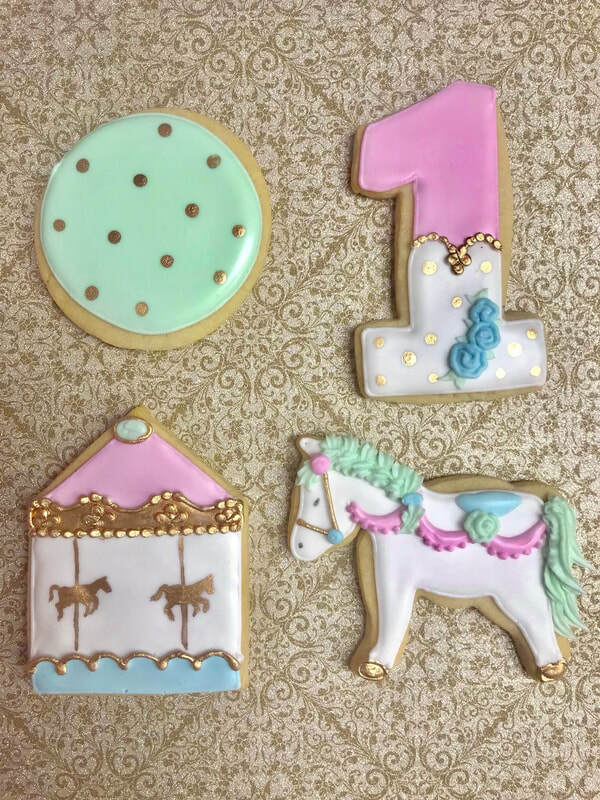 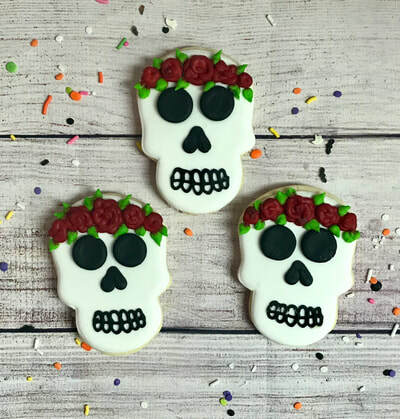 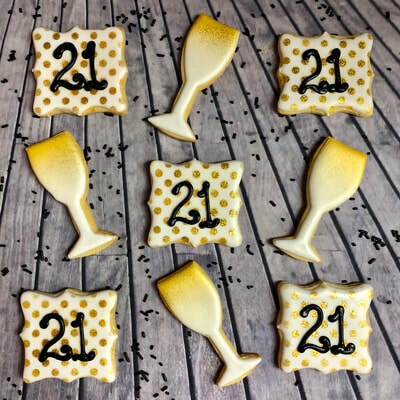 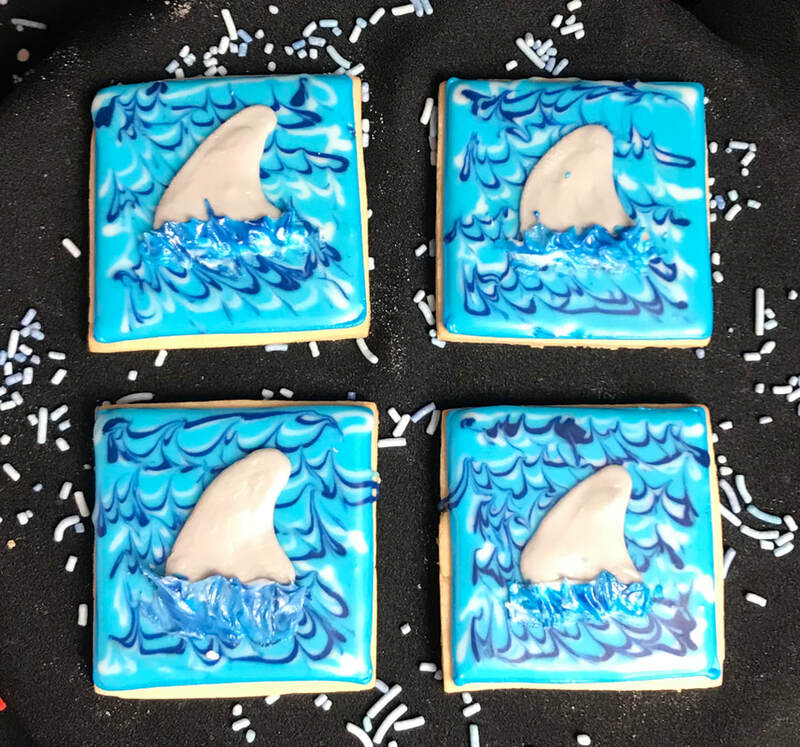 Cookies are the perfect touch to any party. 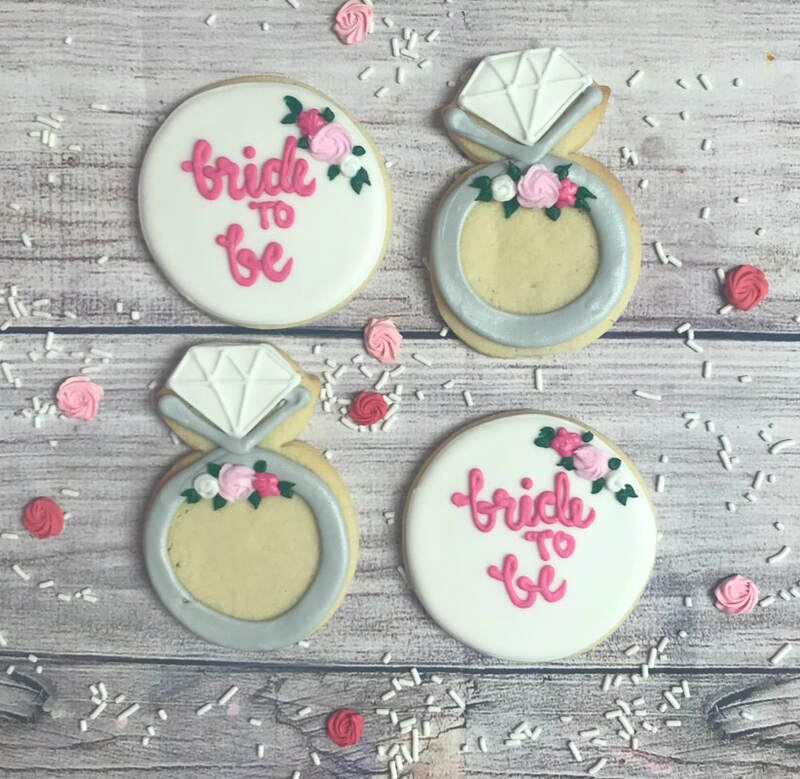 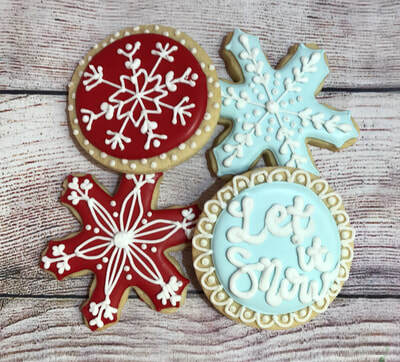 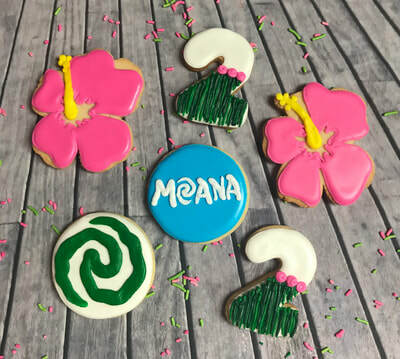 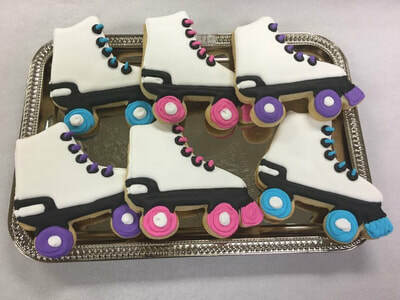 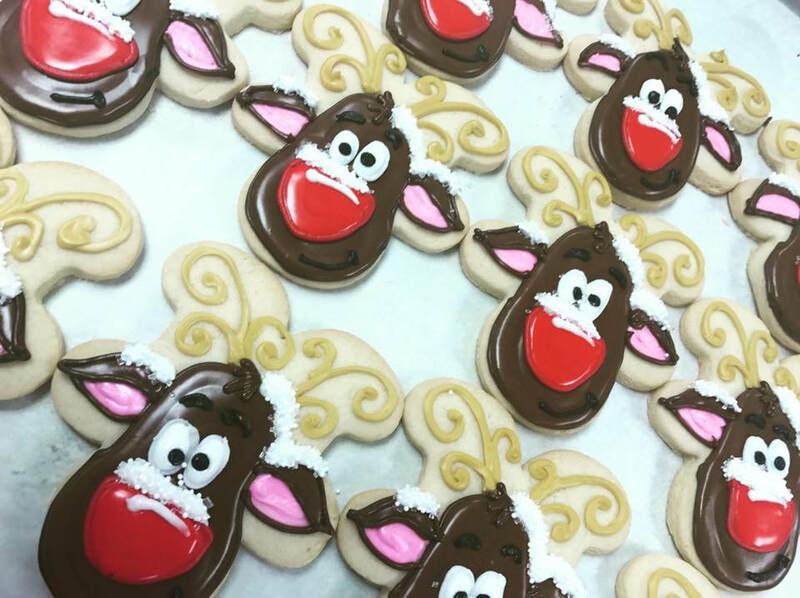 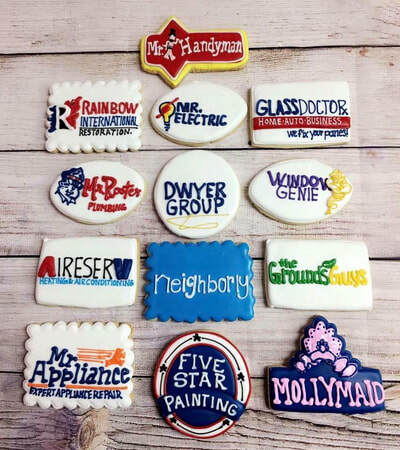 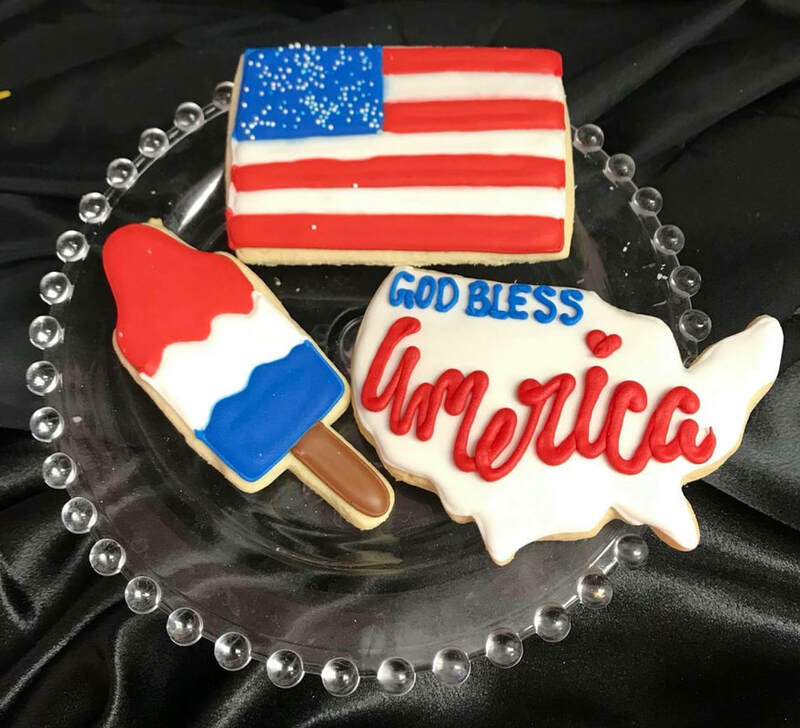 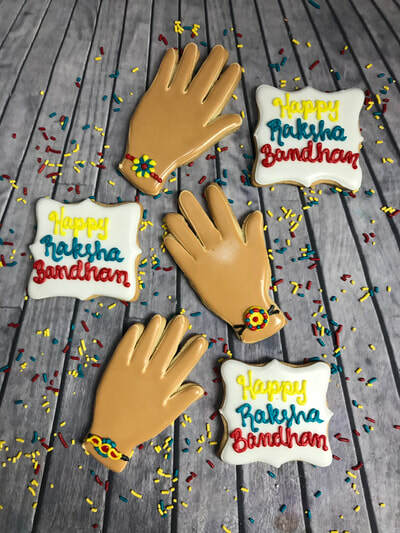 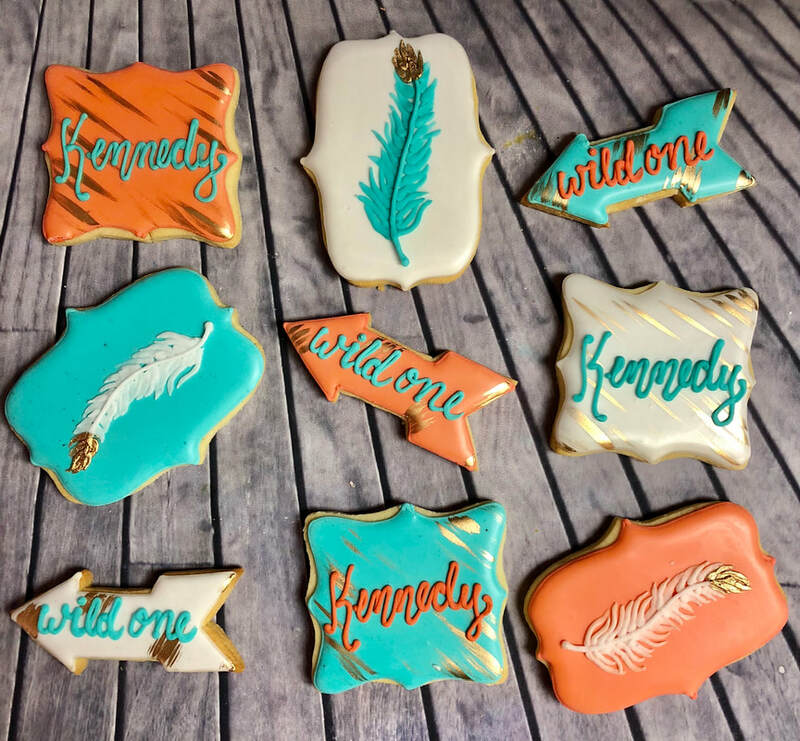 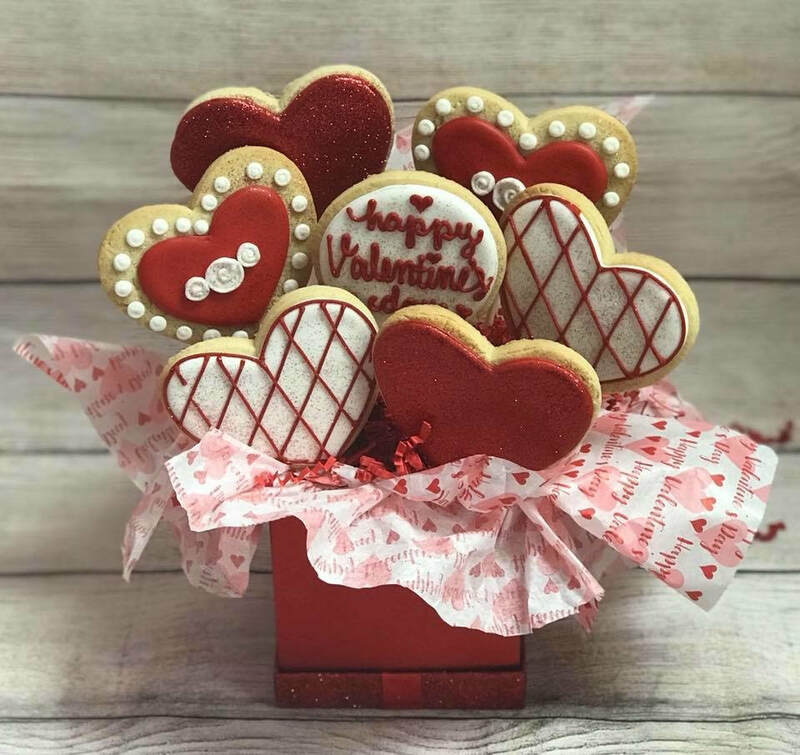 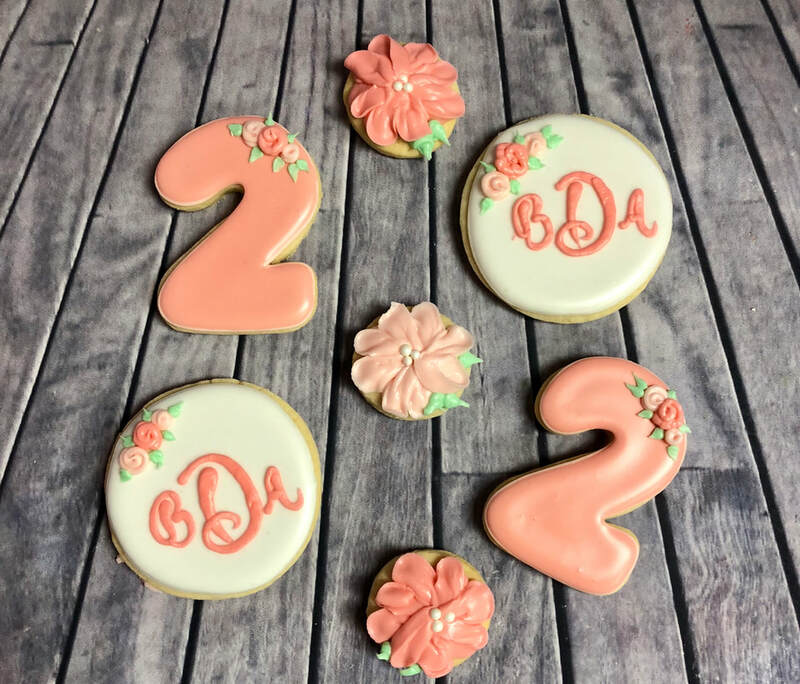 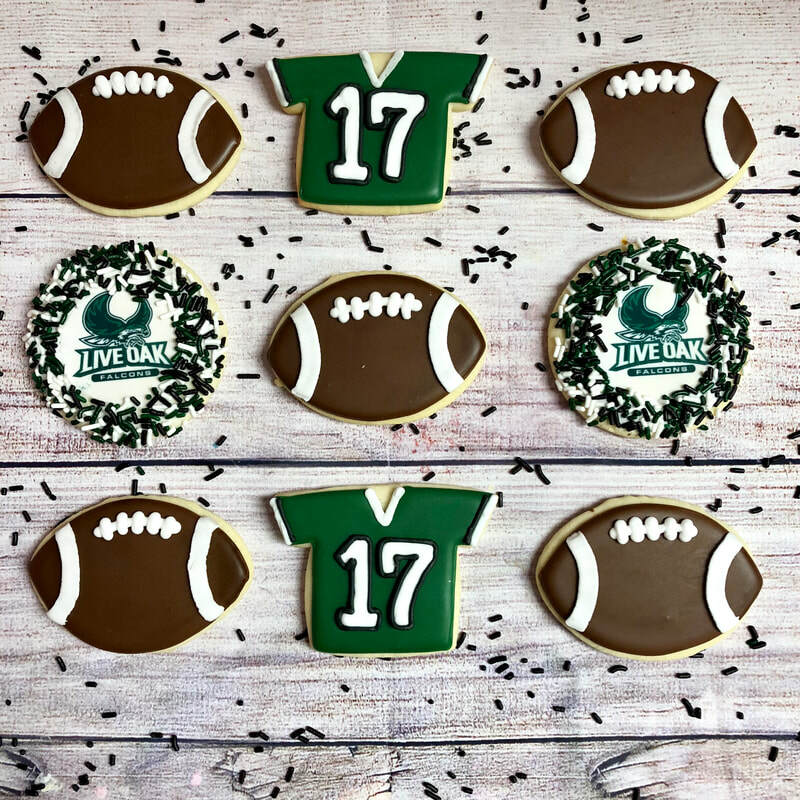 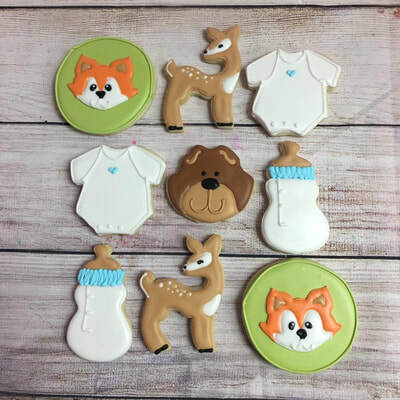 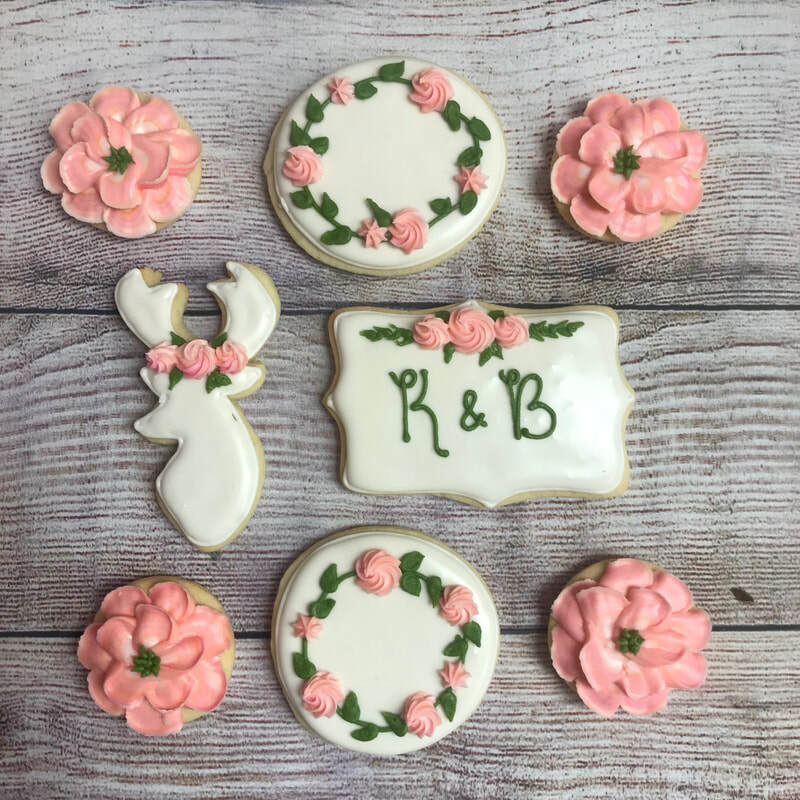 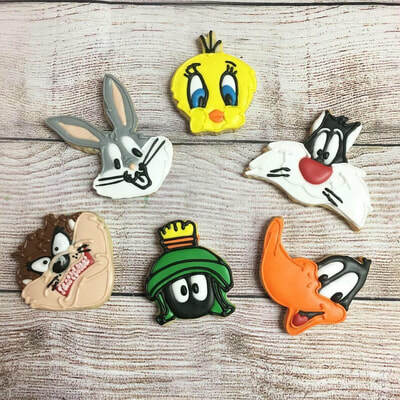 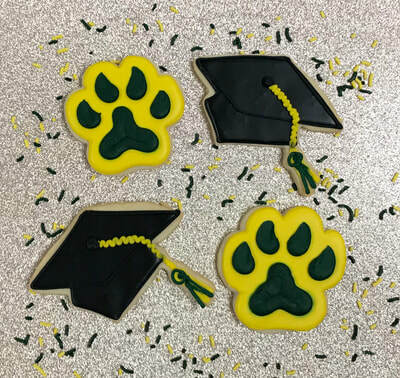 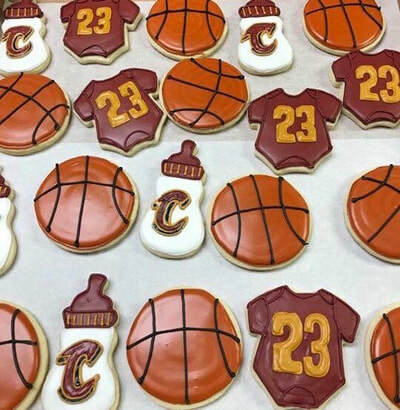 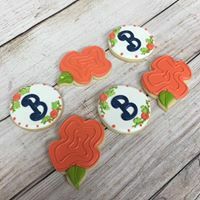 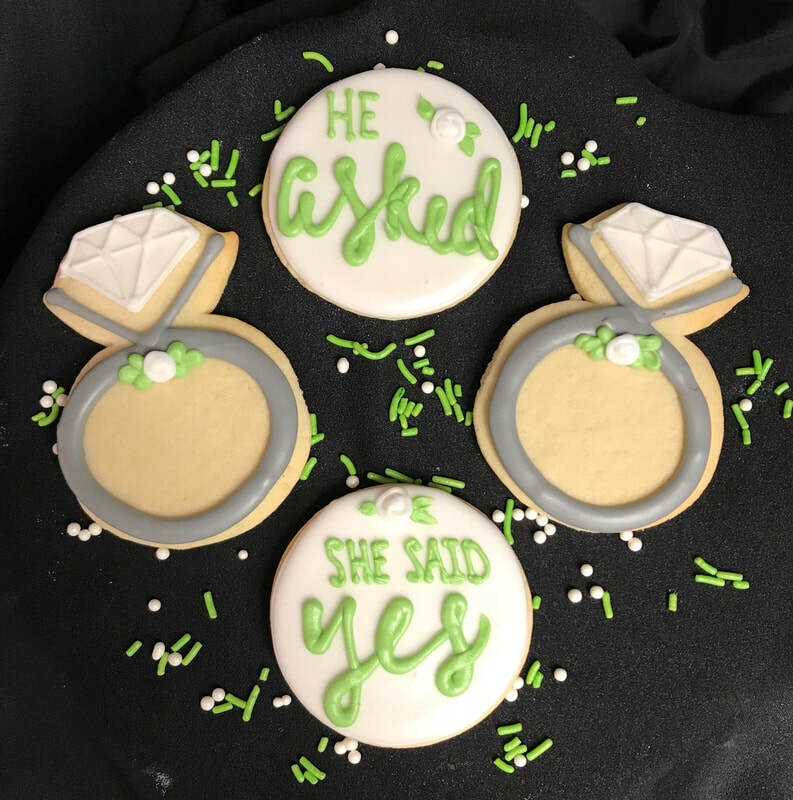 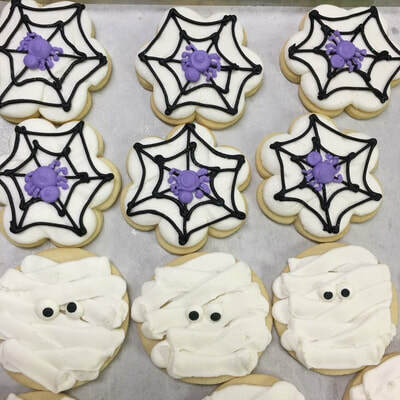 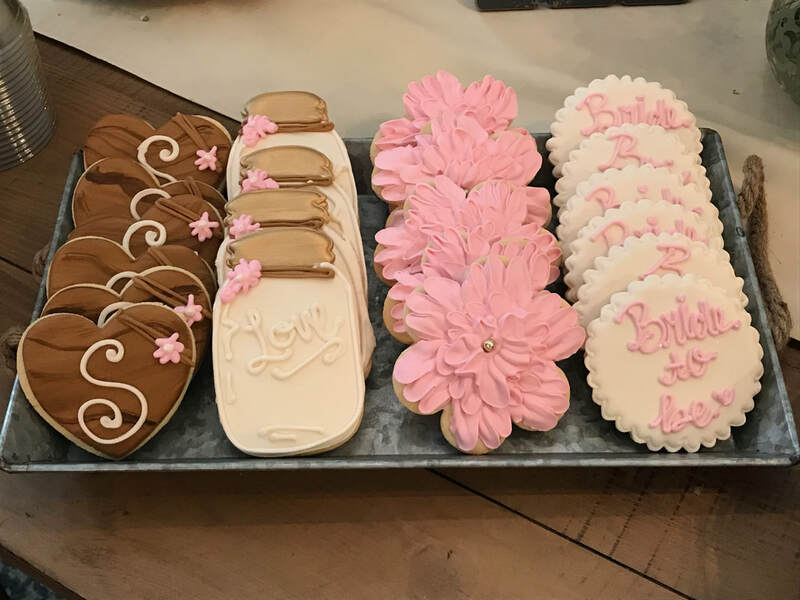 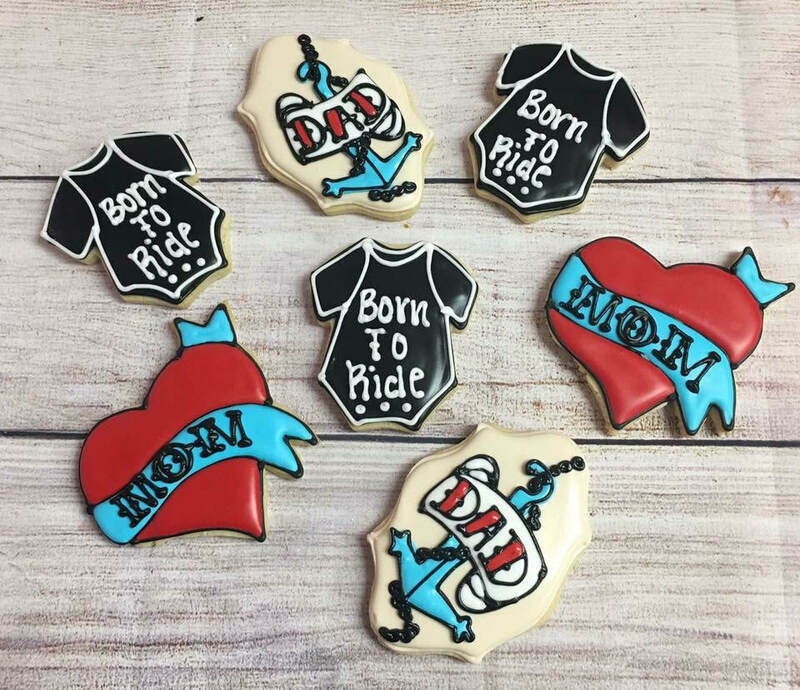 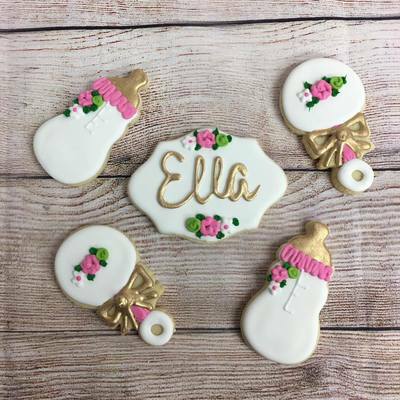 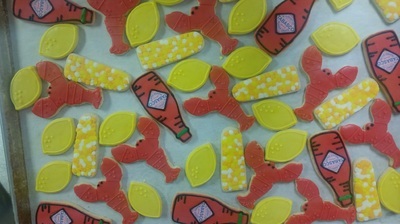 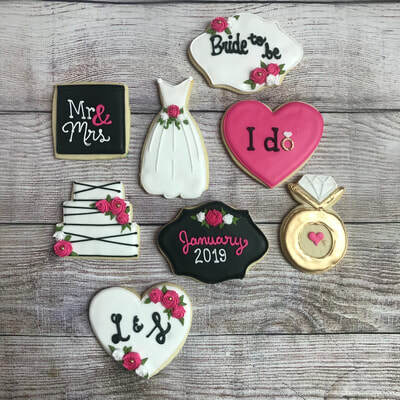 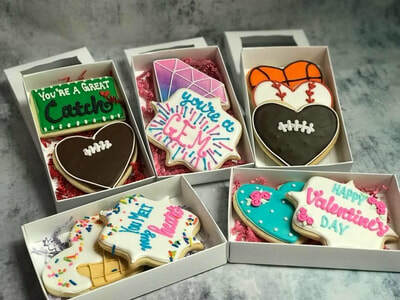 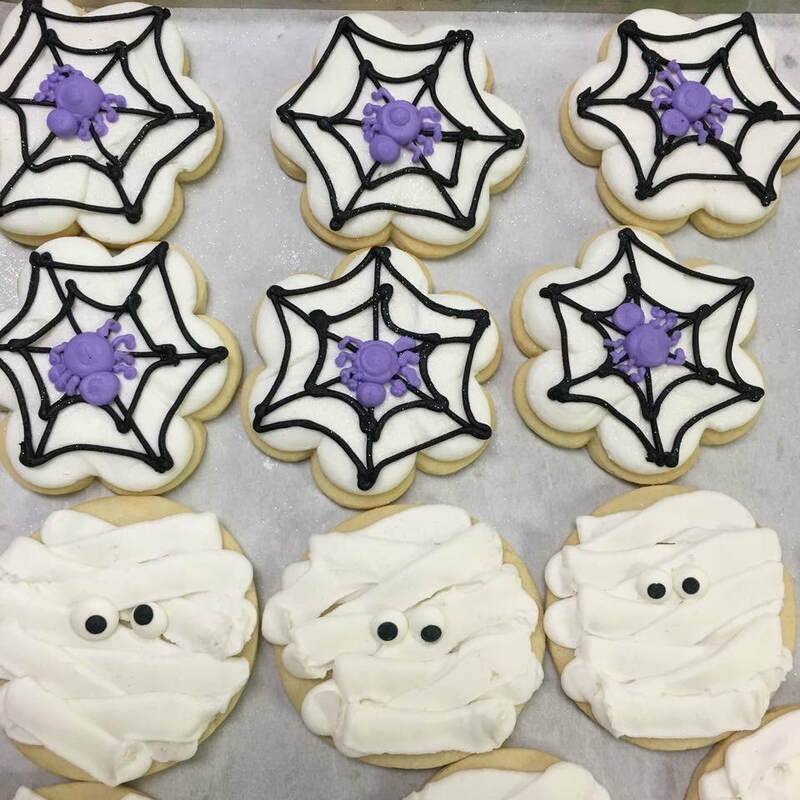 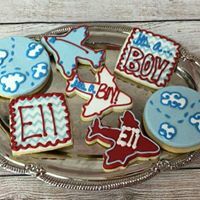 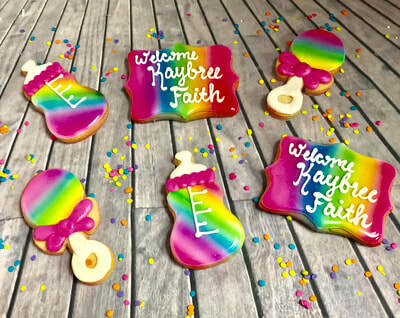 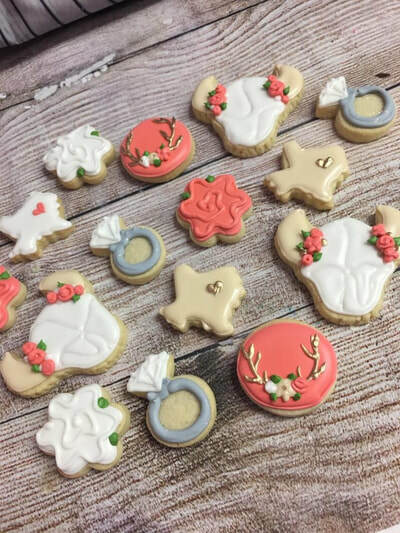 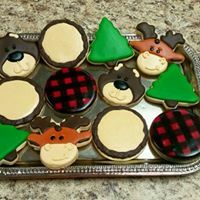 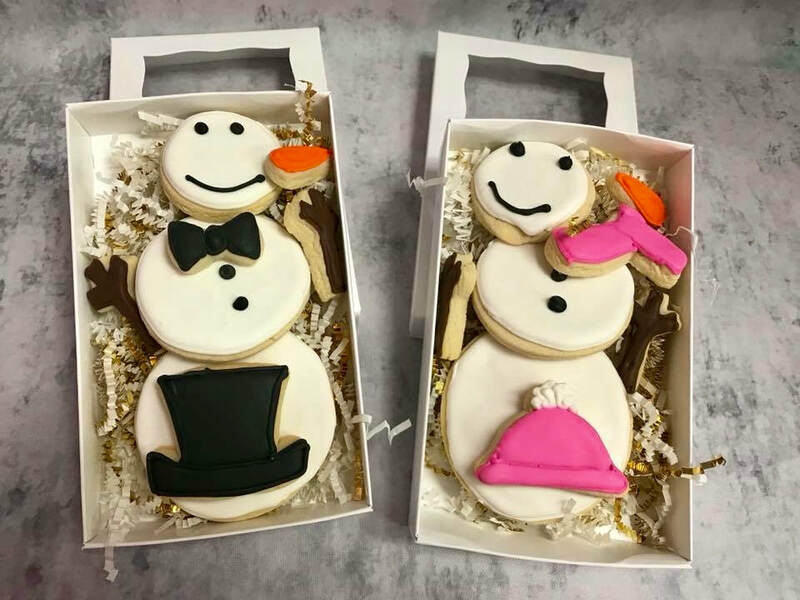 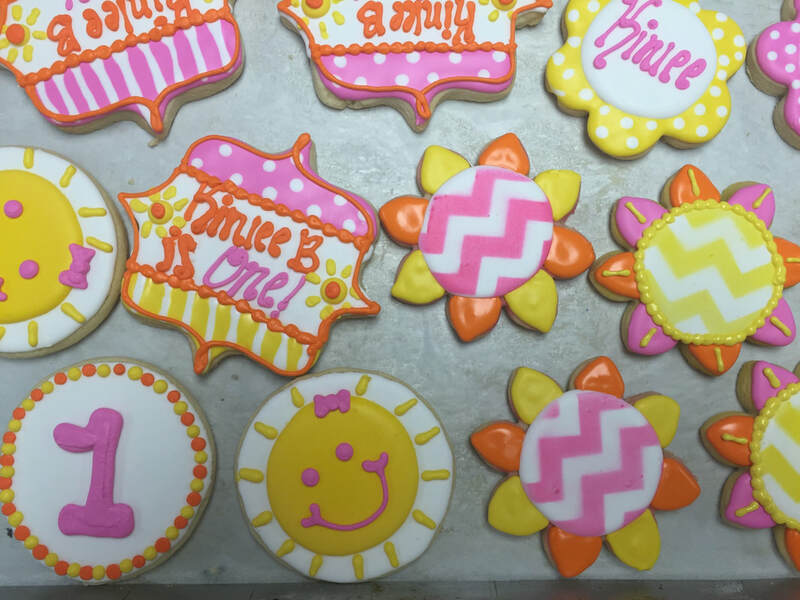 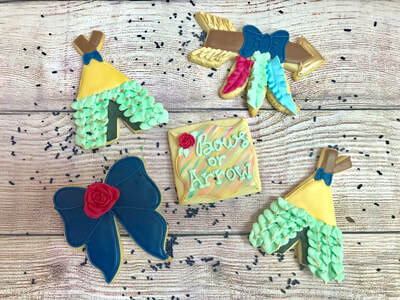 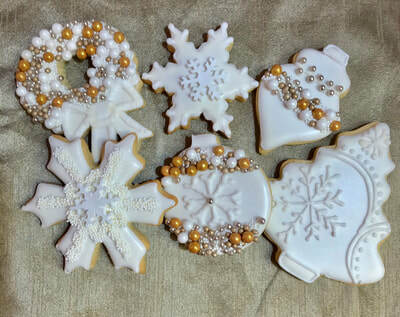 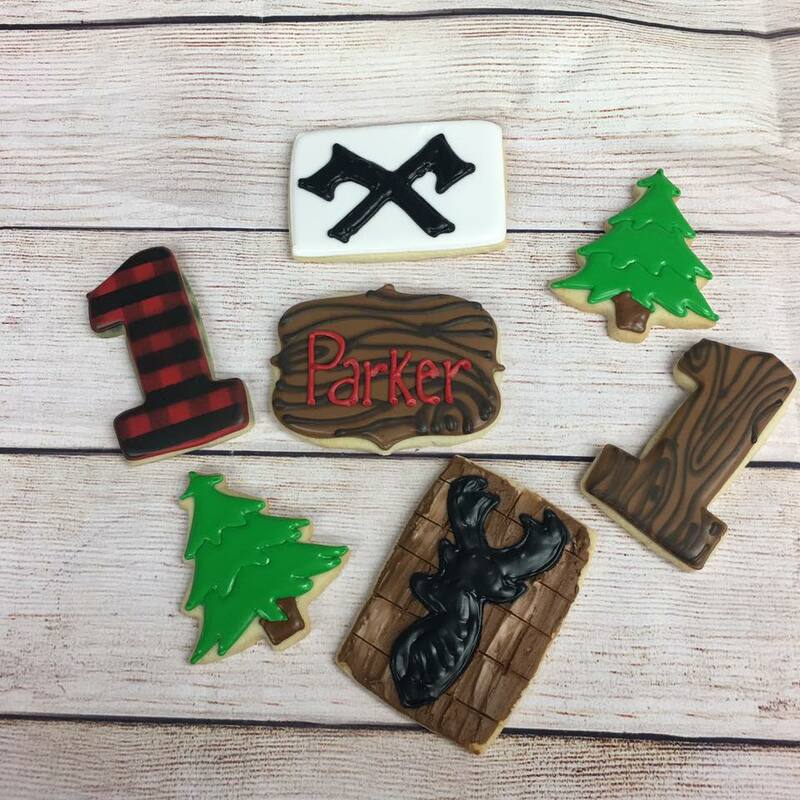 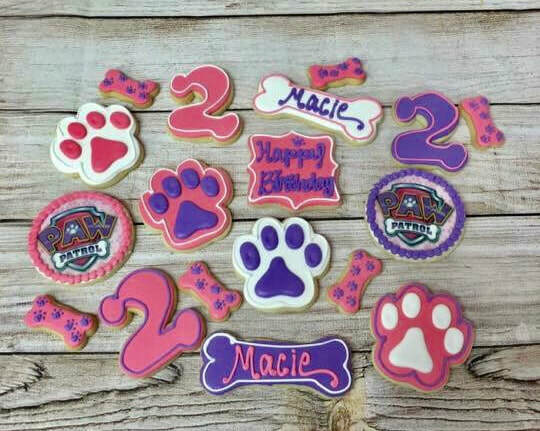 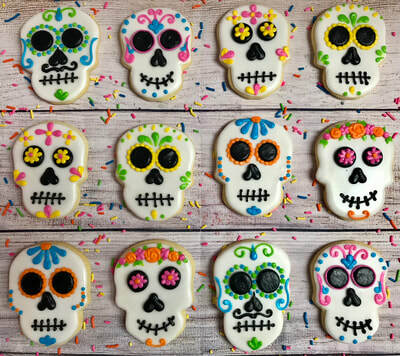 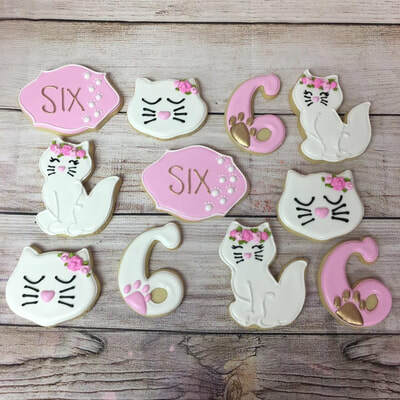 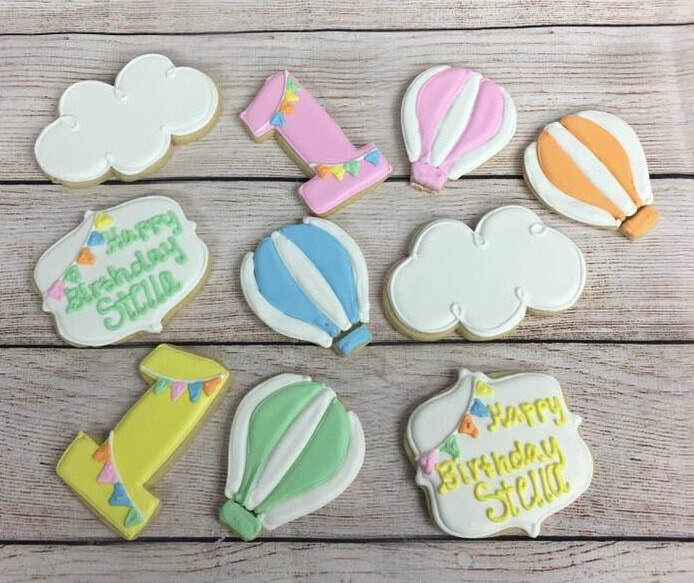 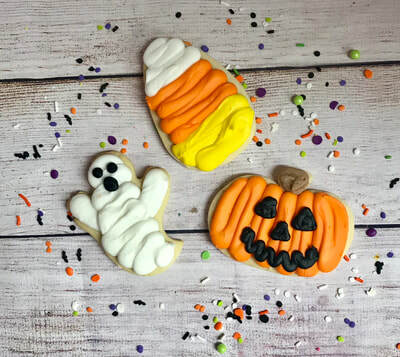 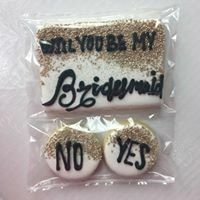 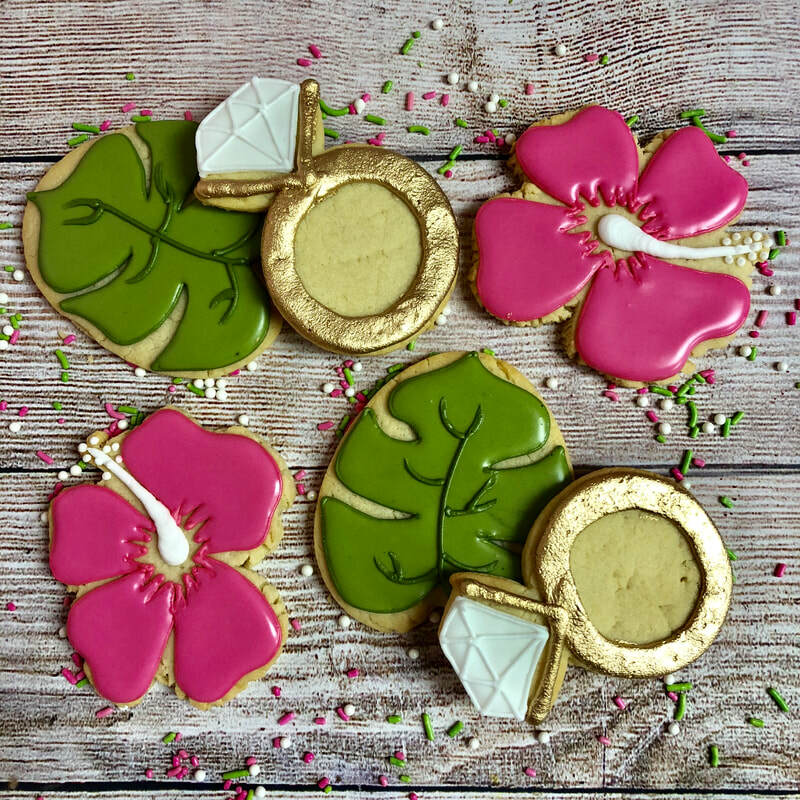 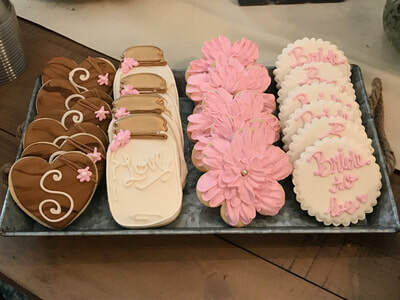 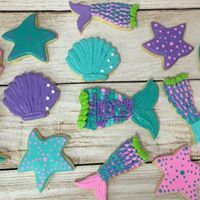 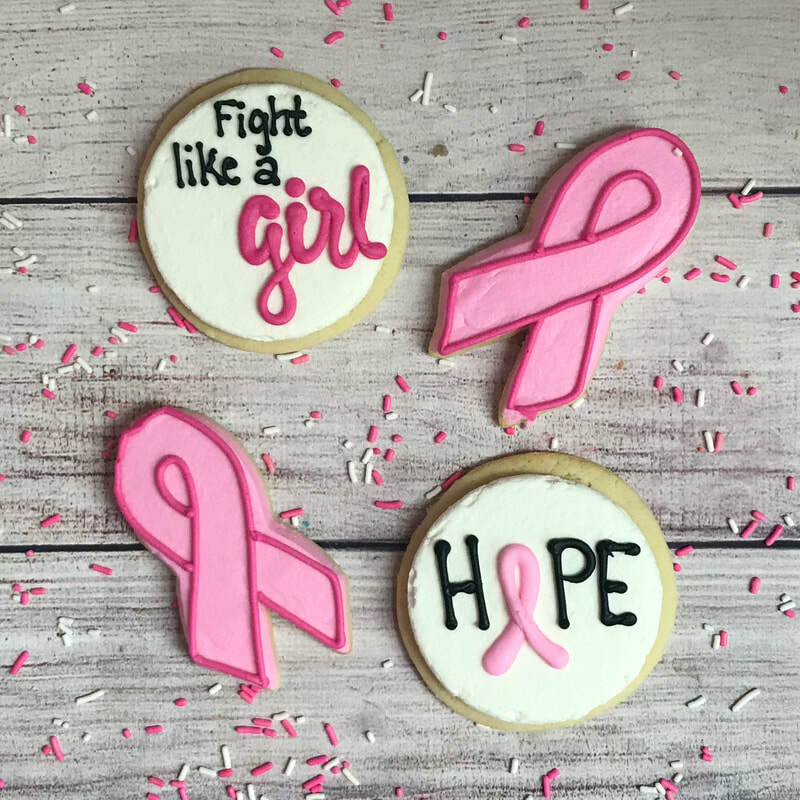 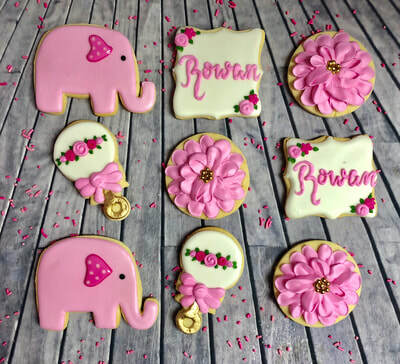 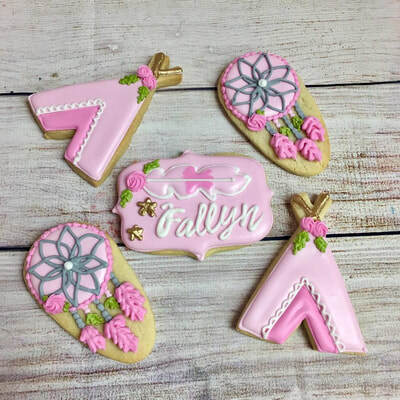 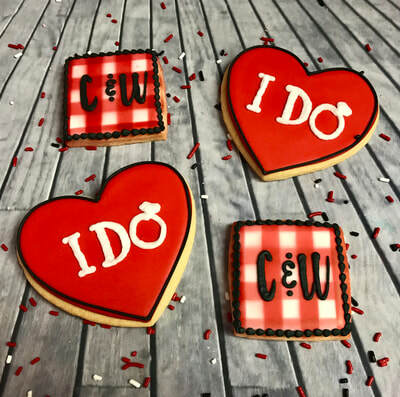 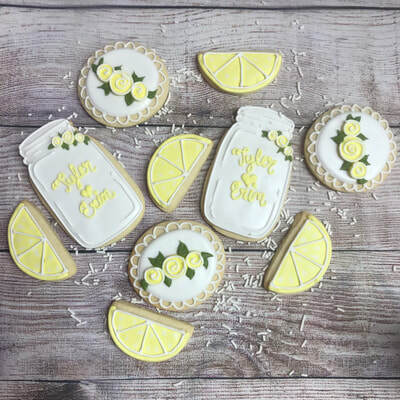 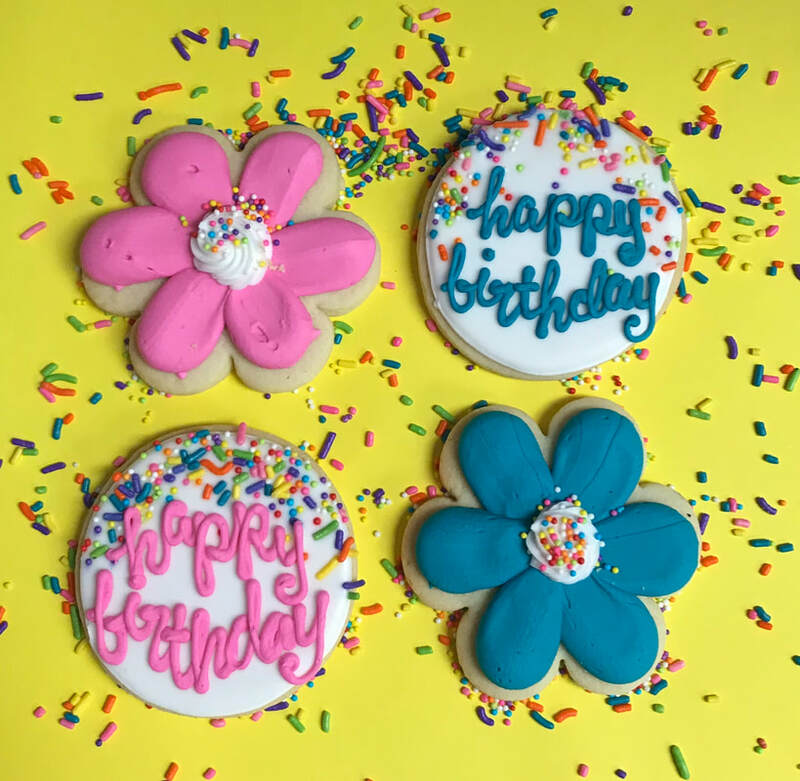 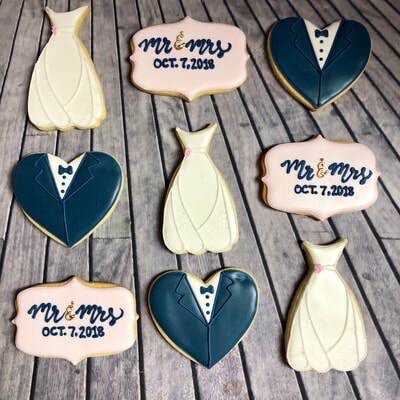 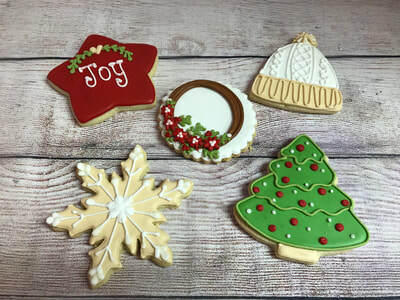 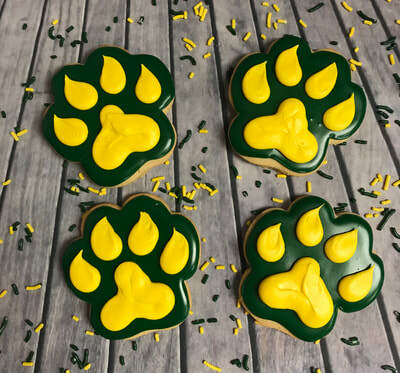 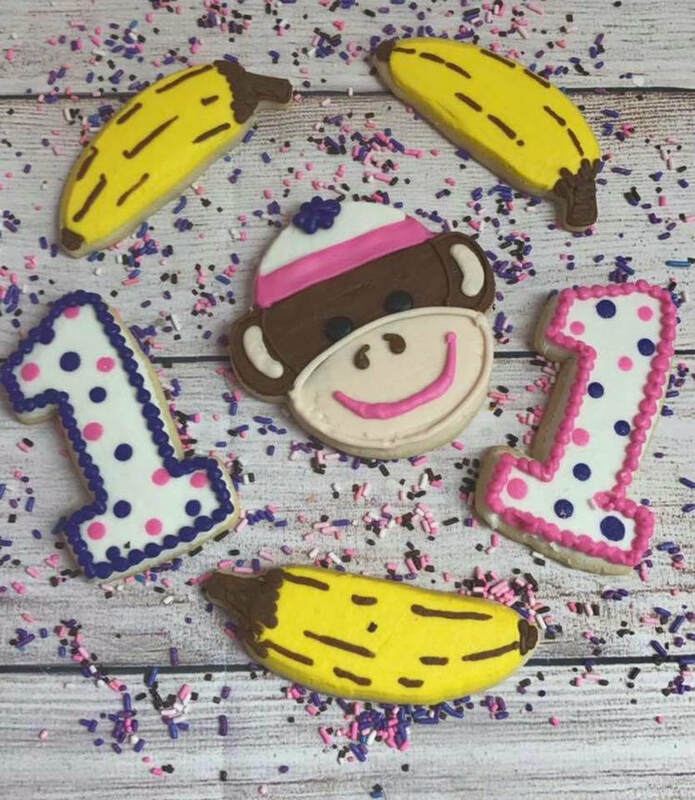 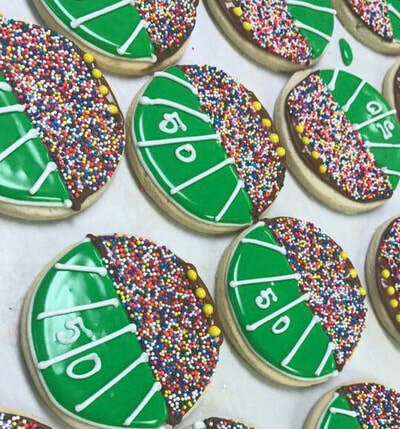 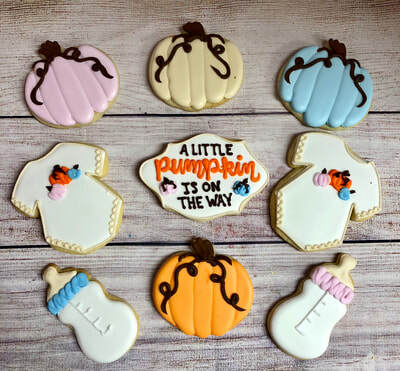 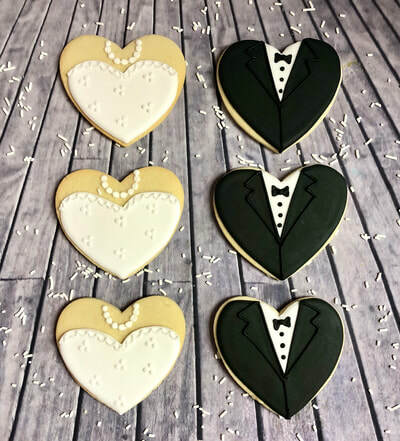 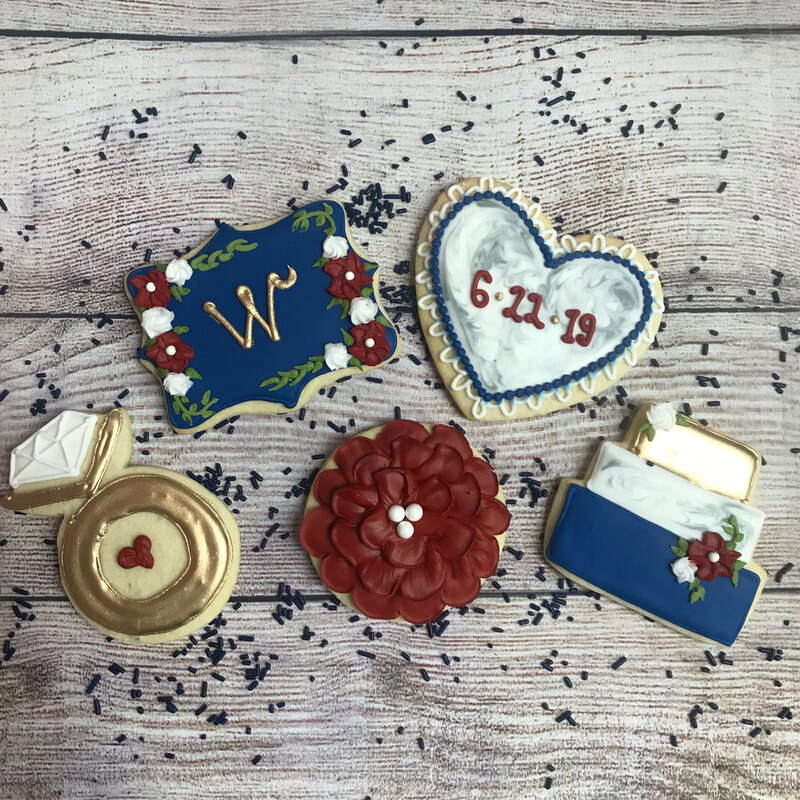 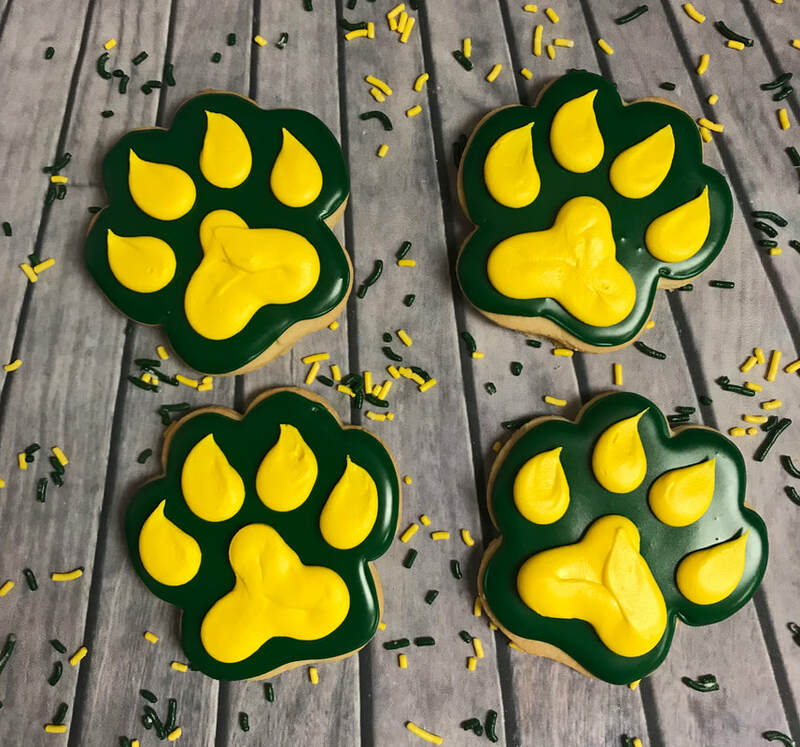 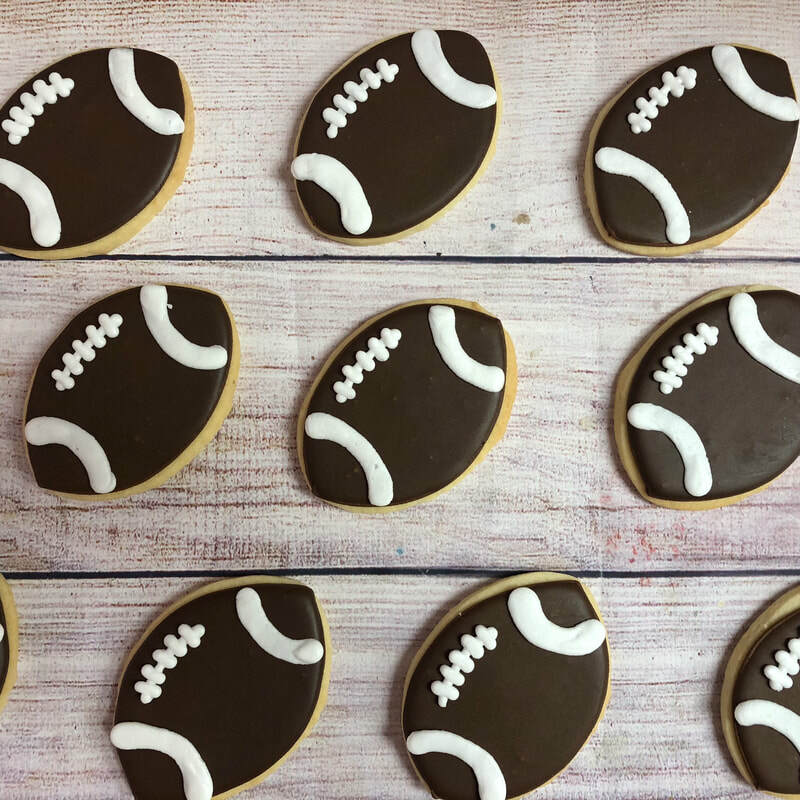 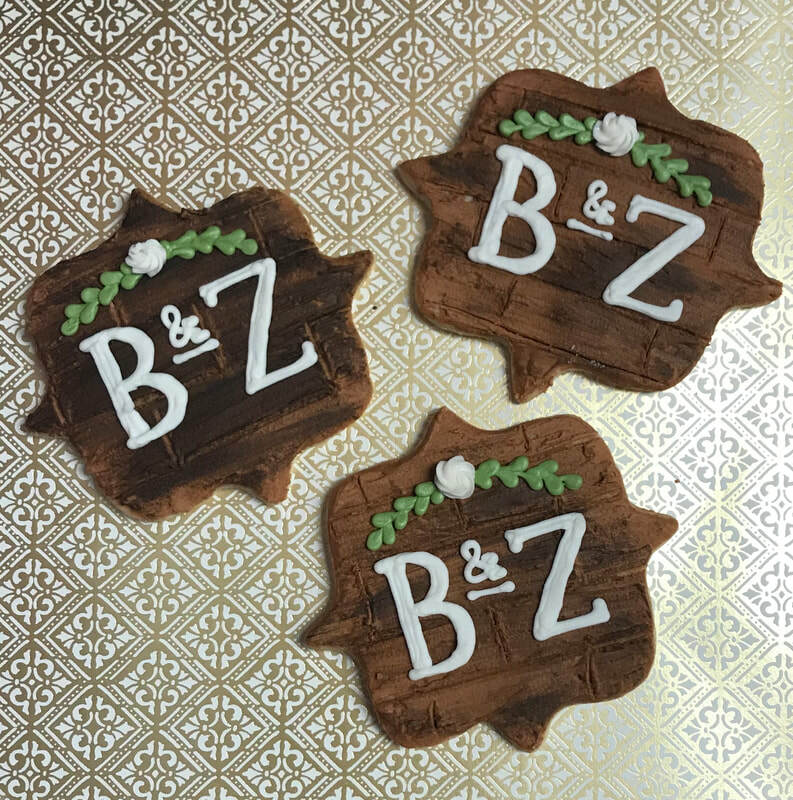 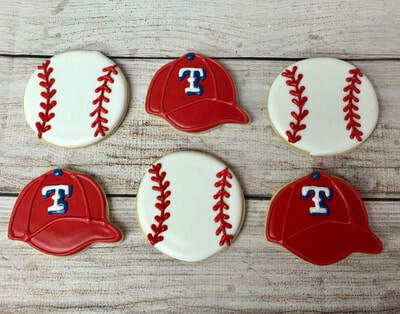 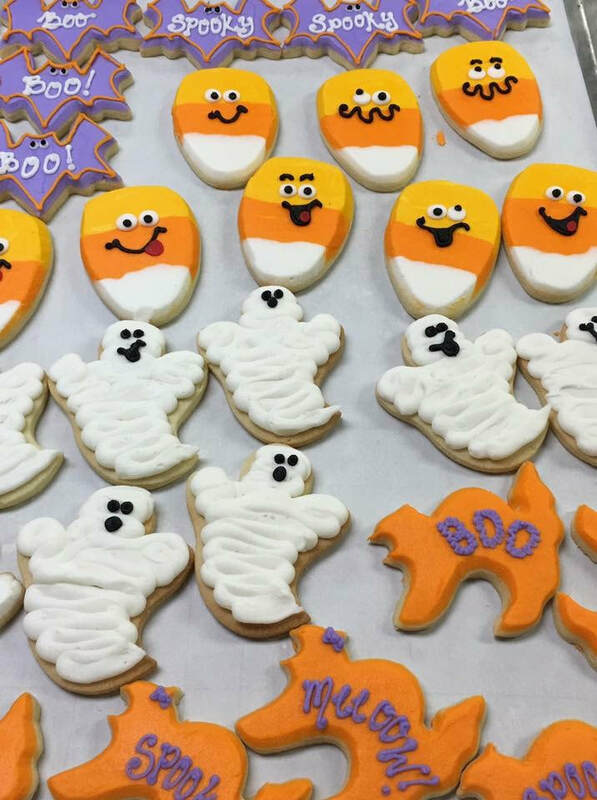 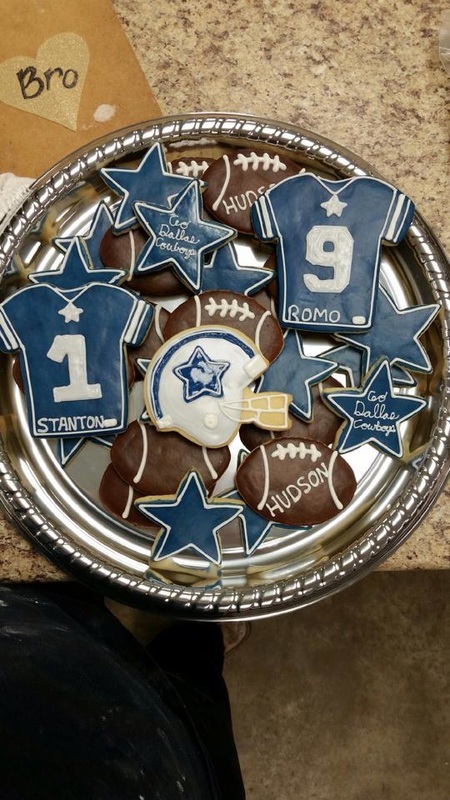 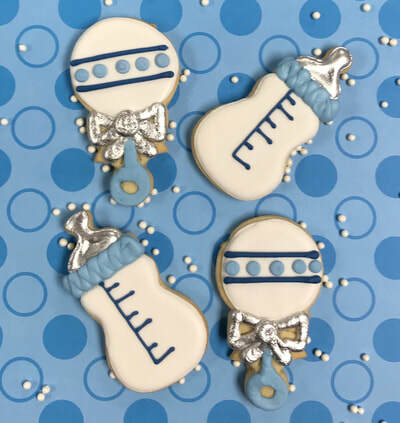 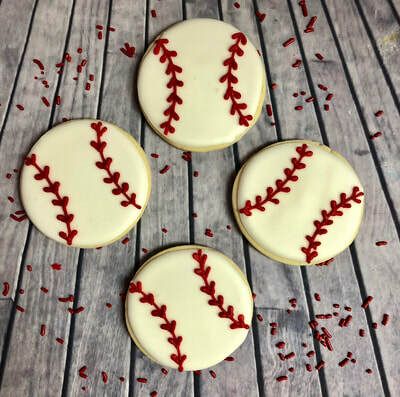 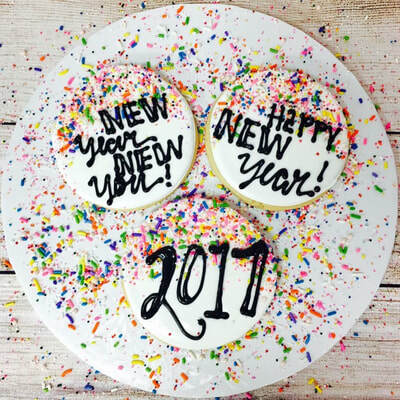 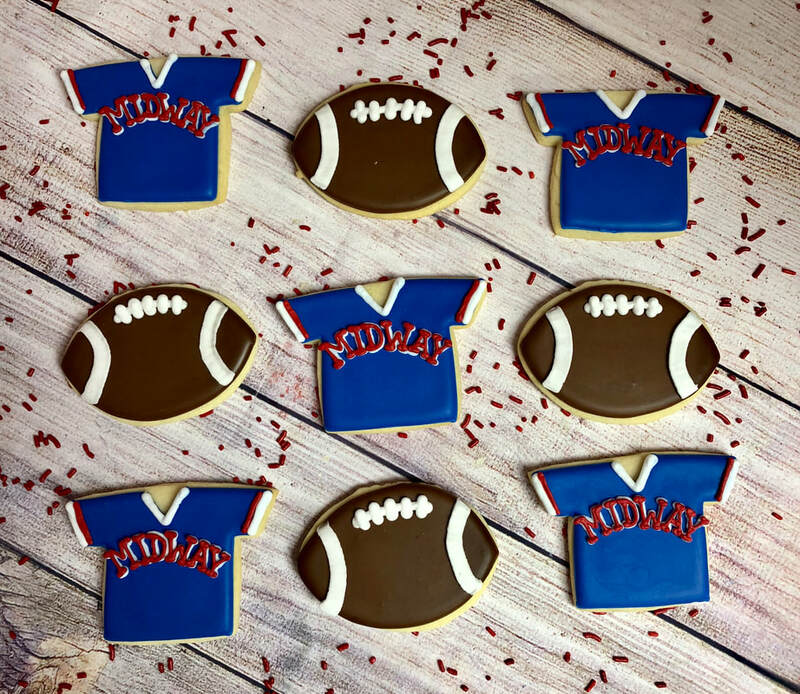 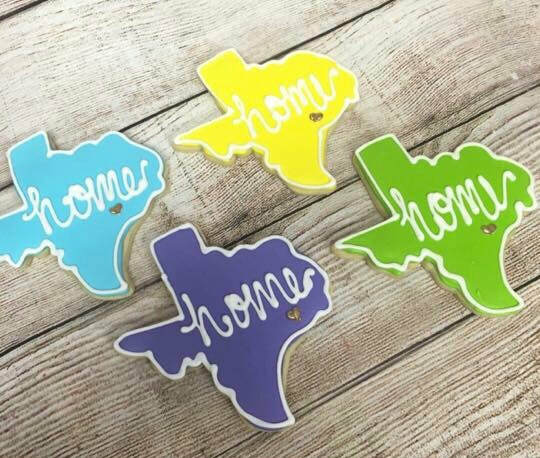 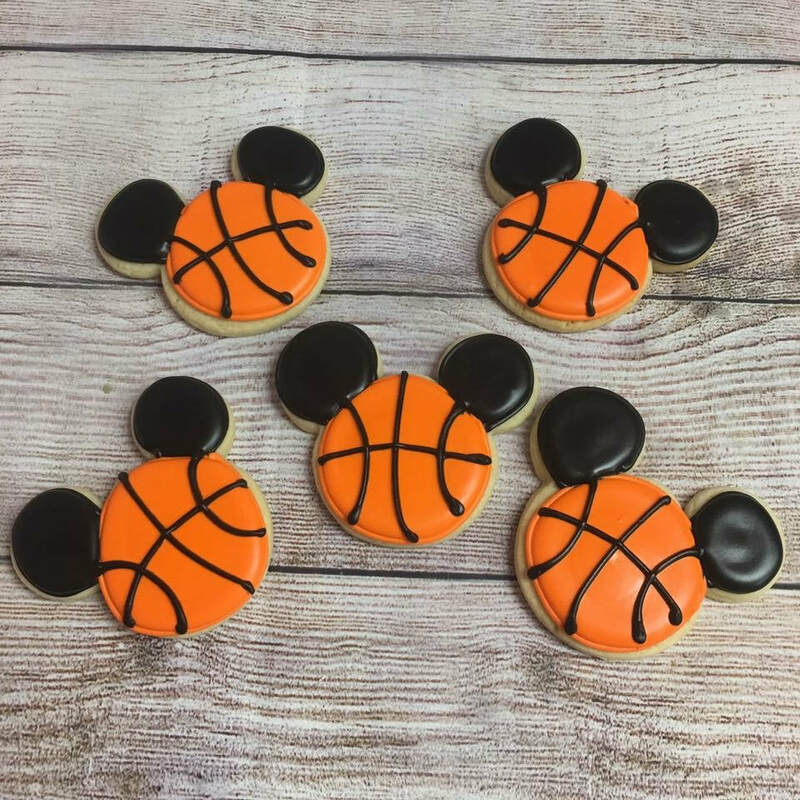 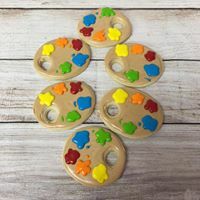 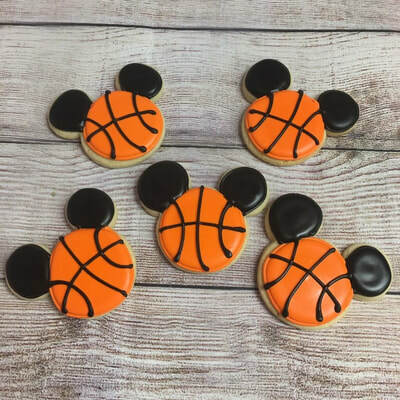 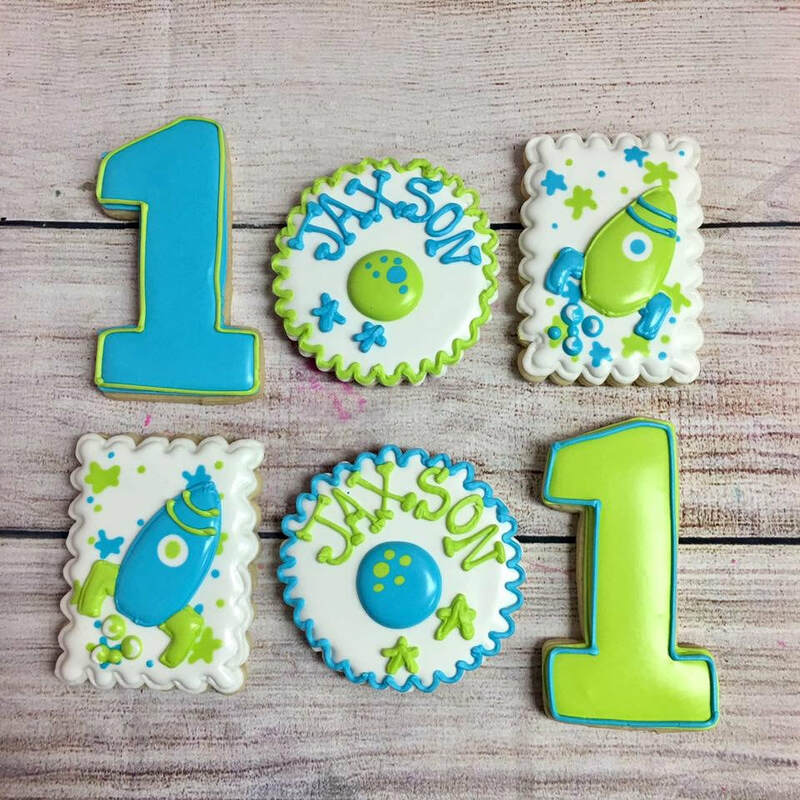 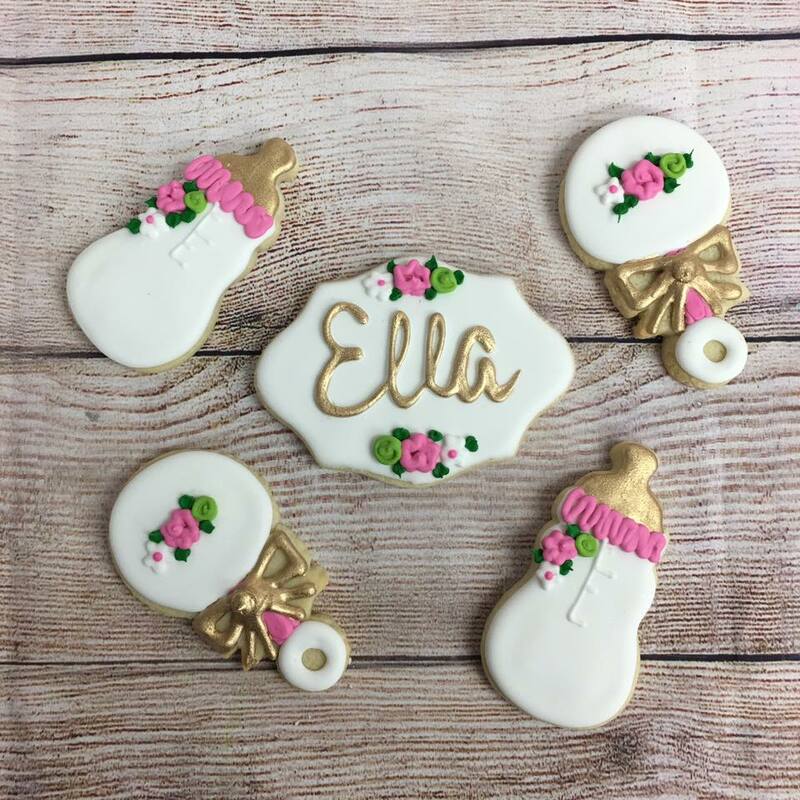 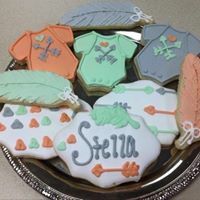 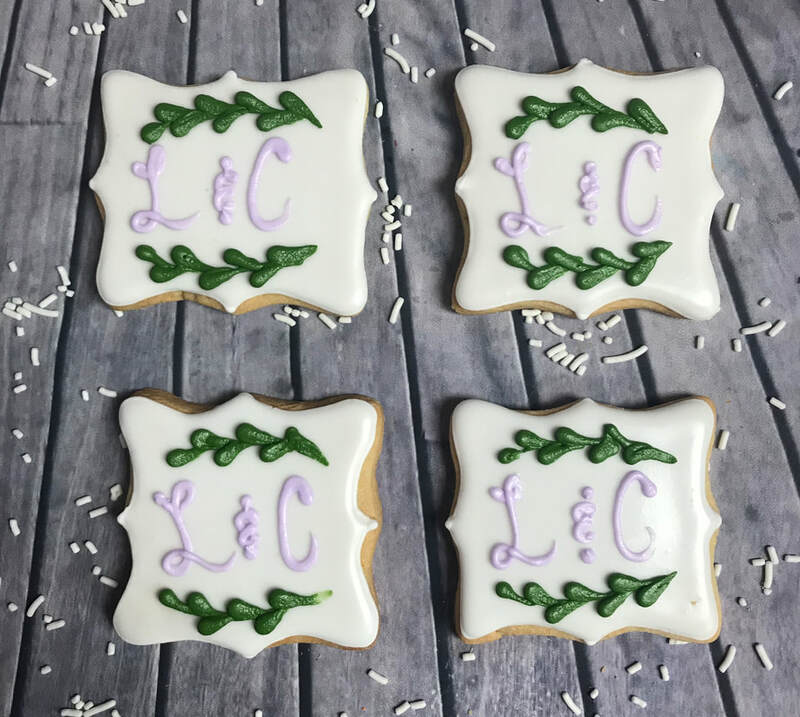 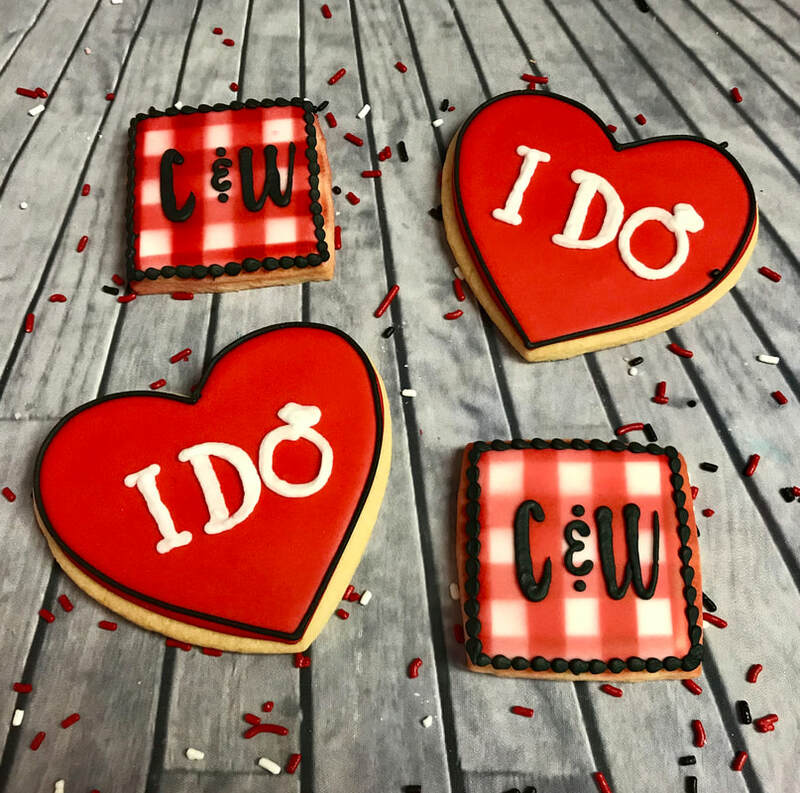 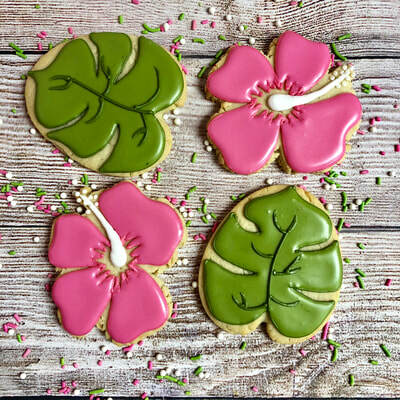 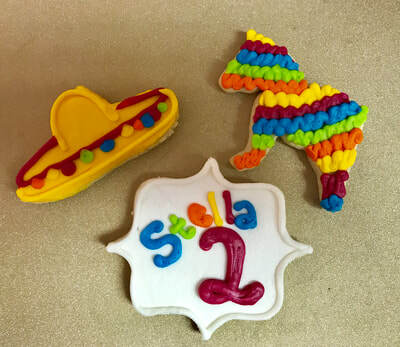 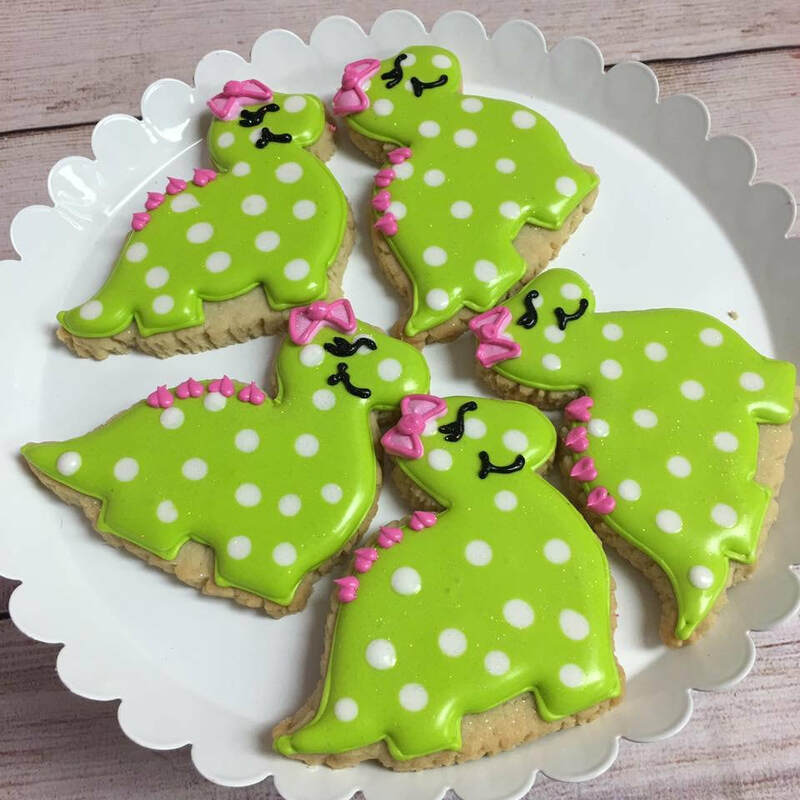 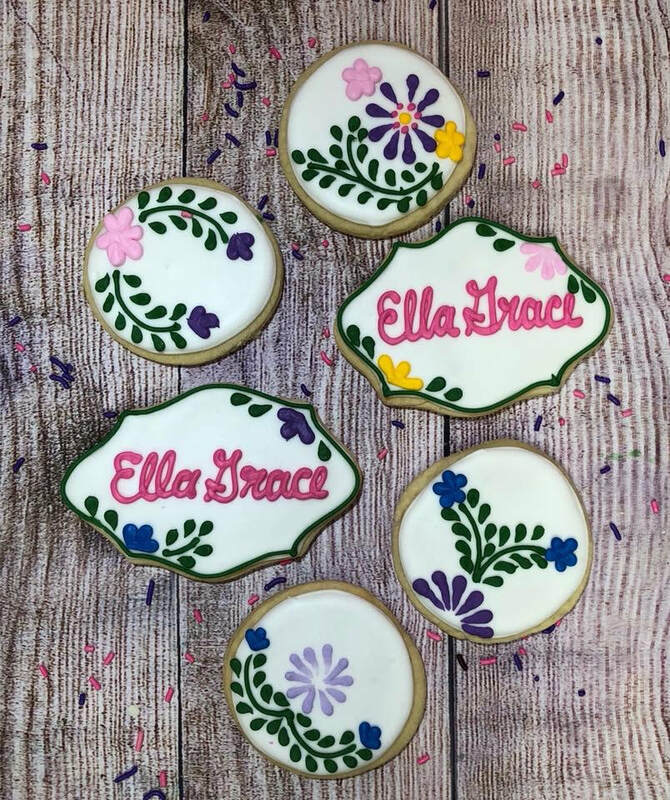 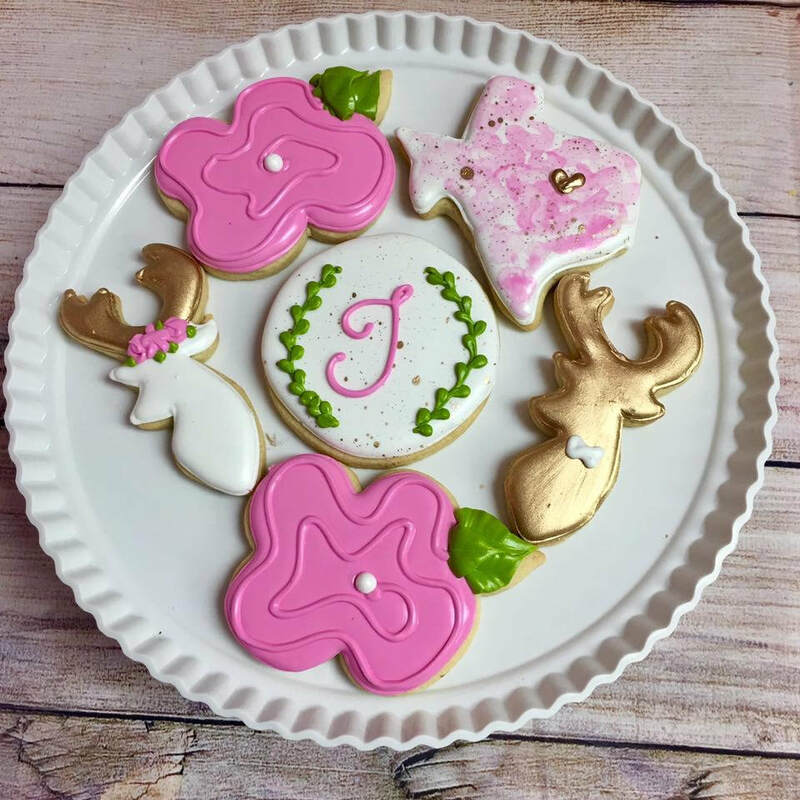 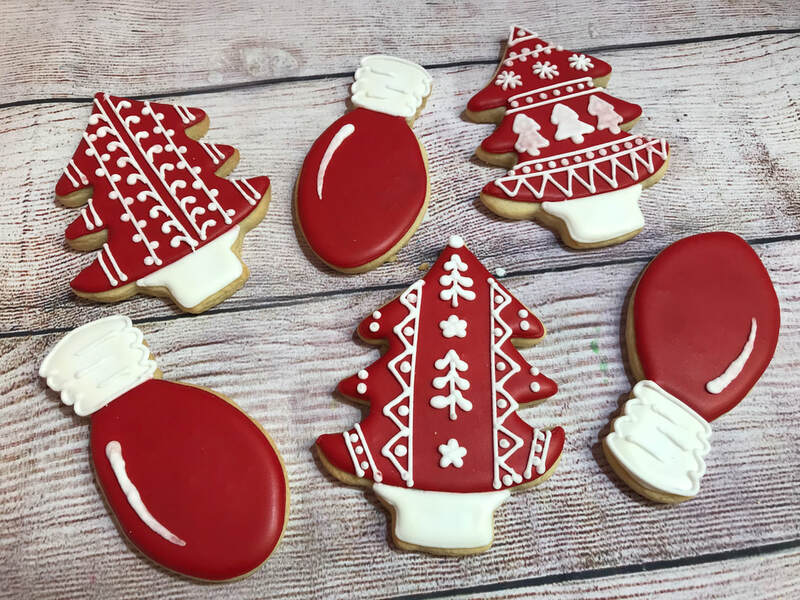 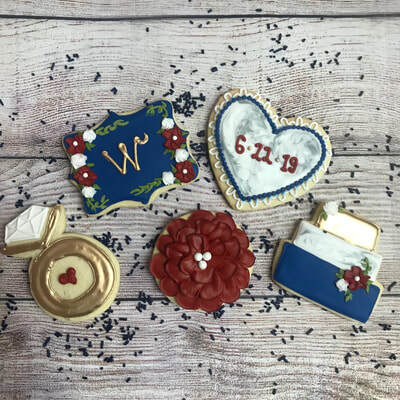 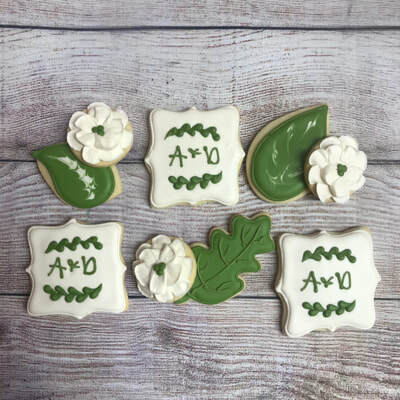 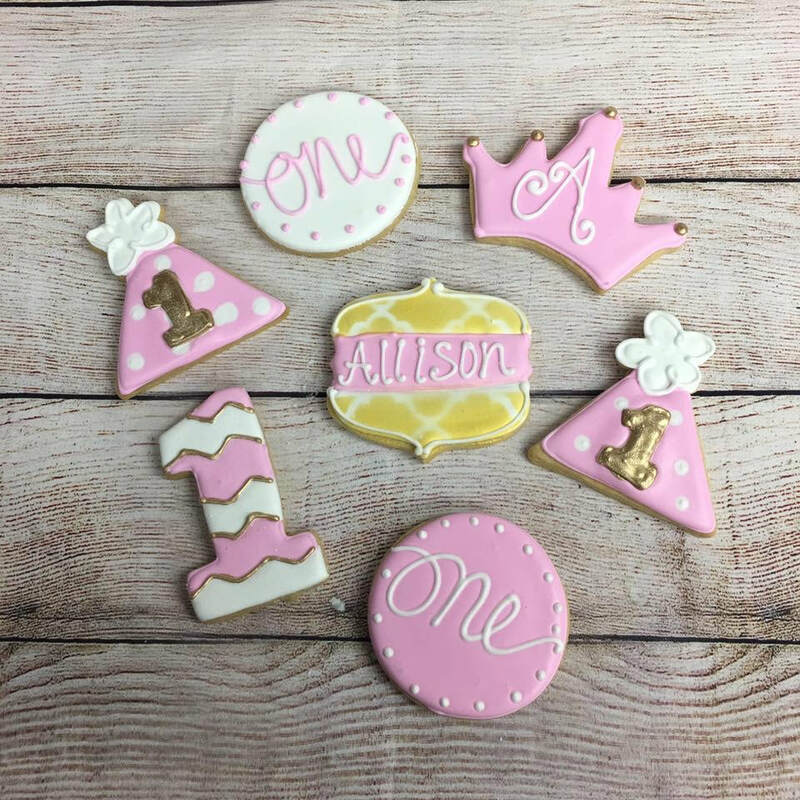 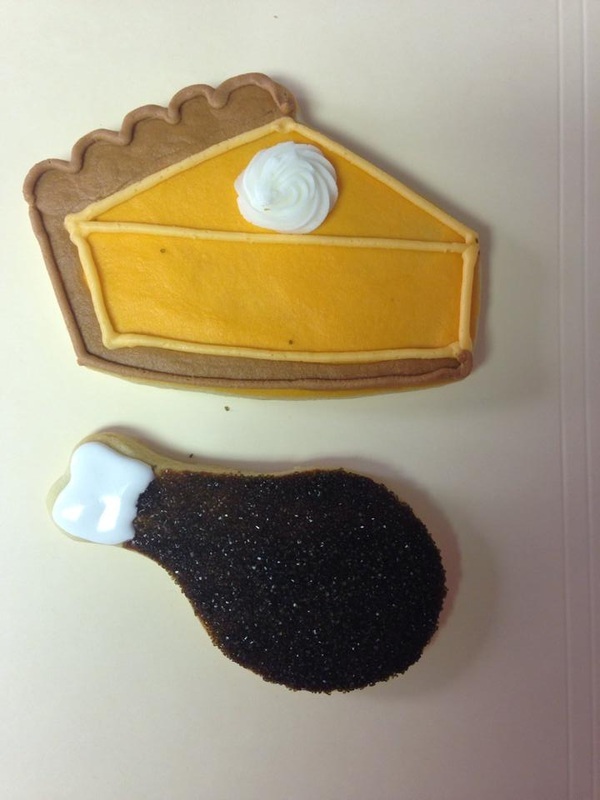 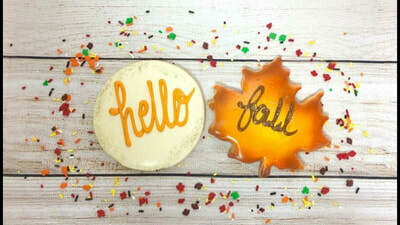 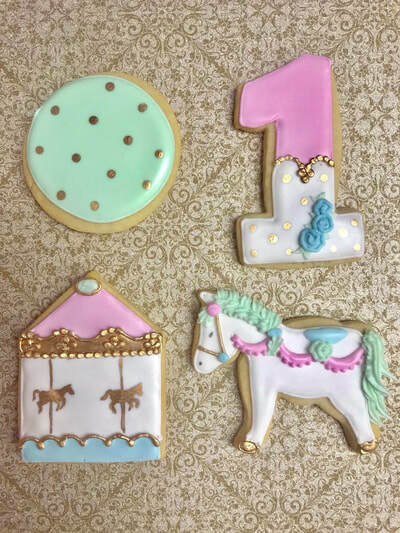 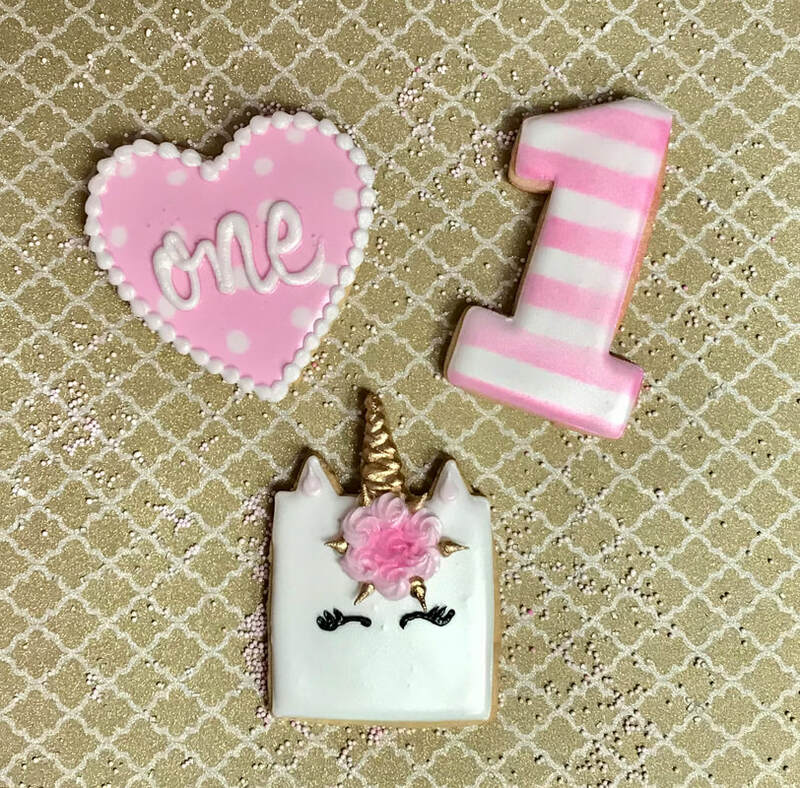 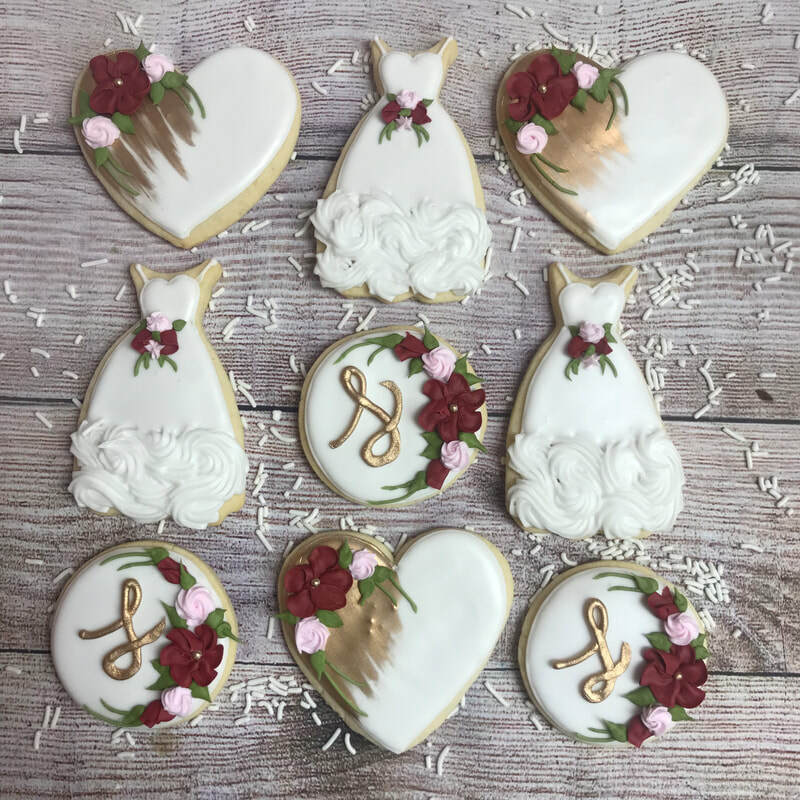 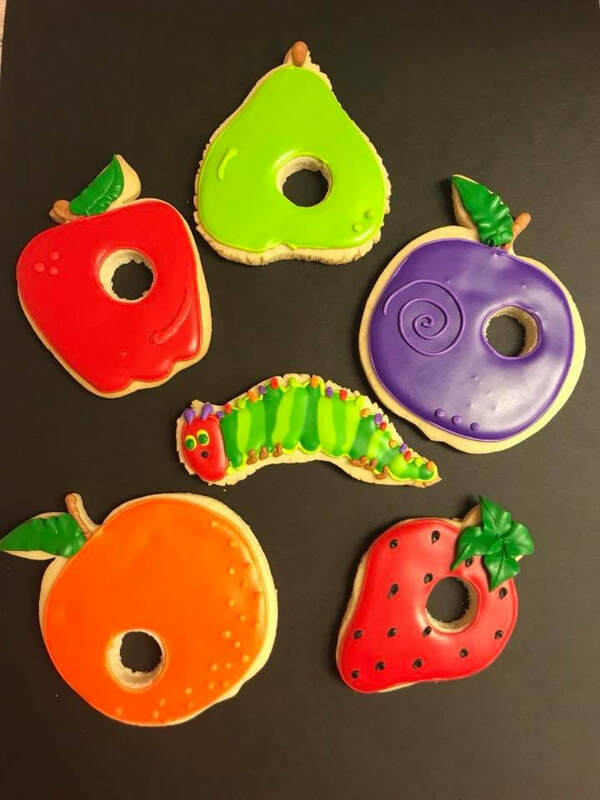 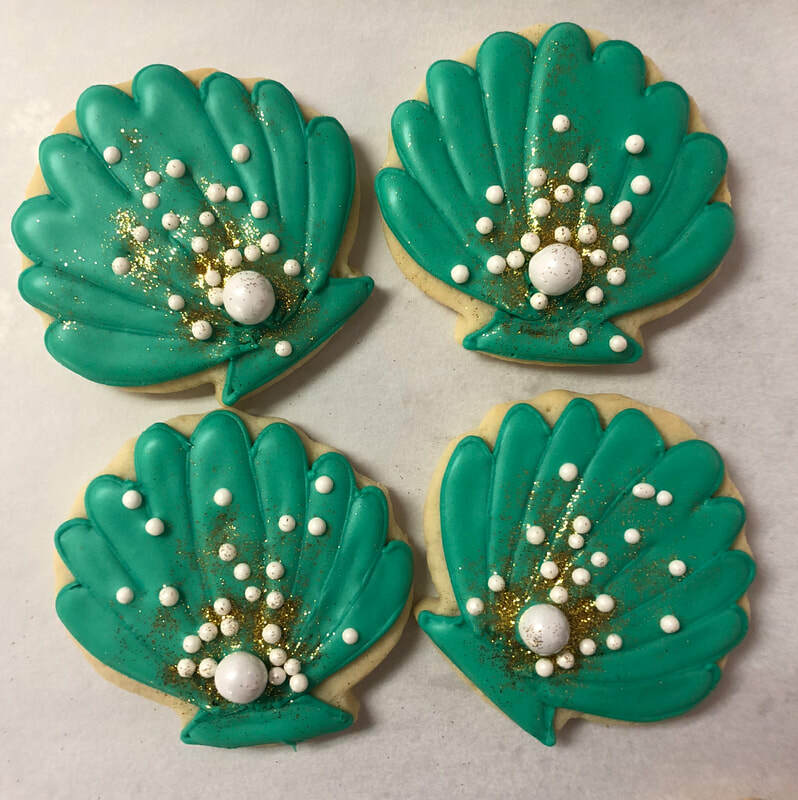 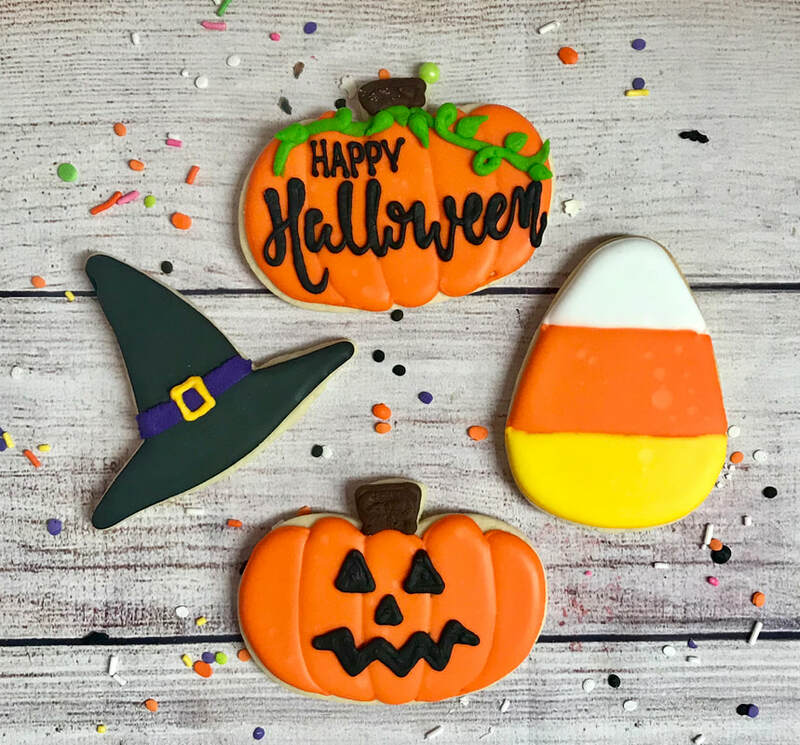 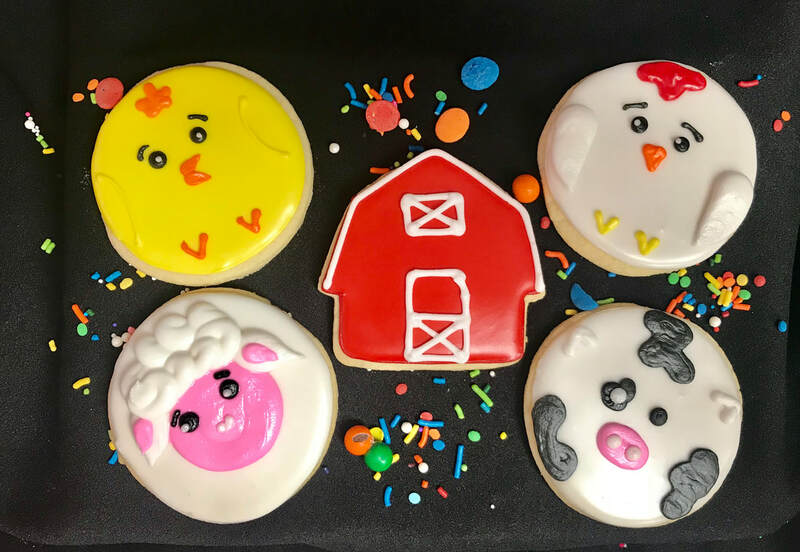 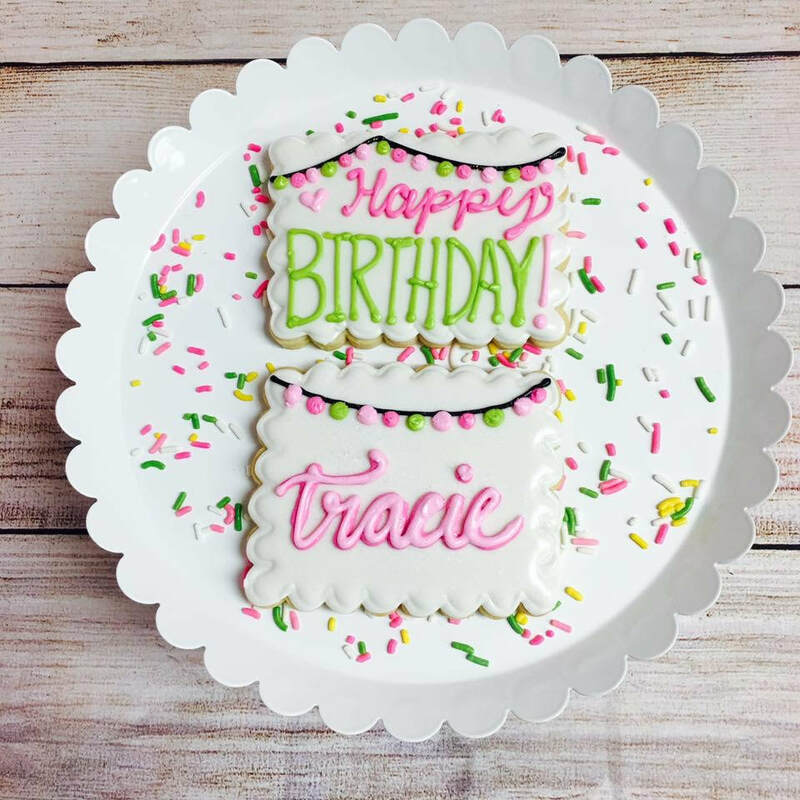 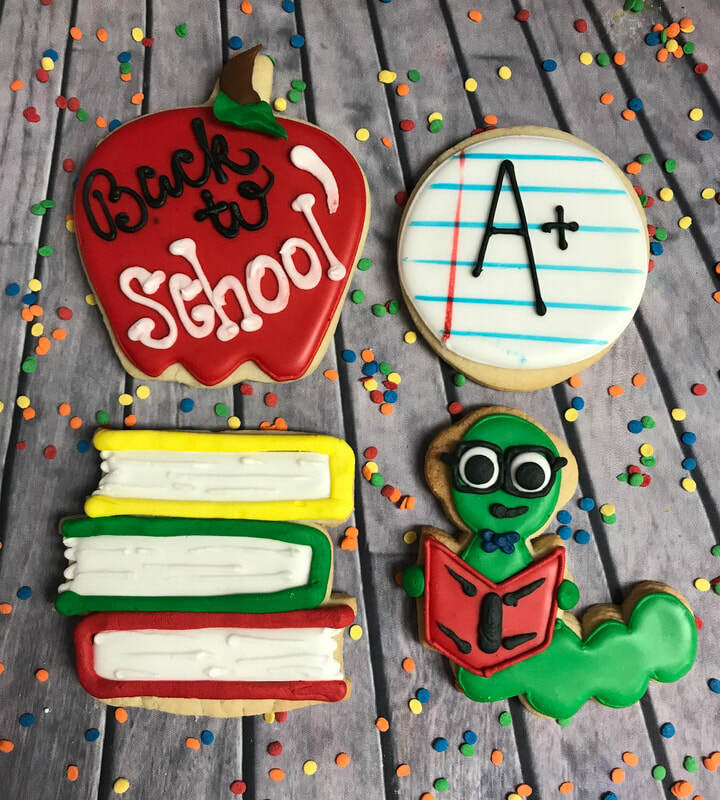 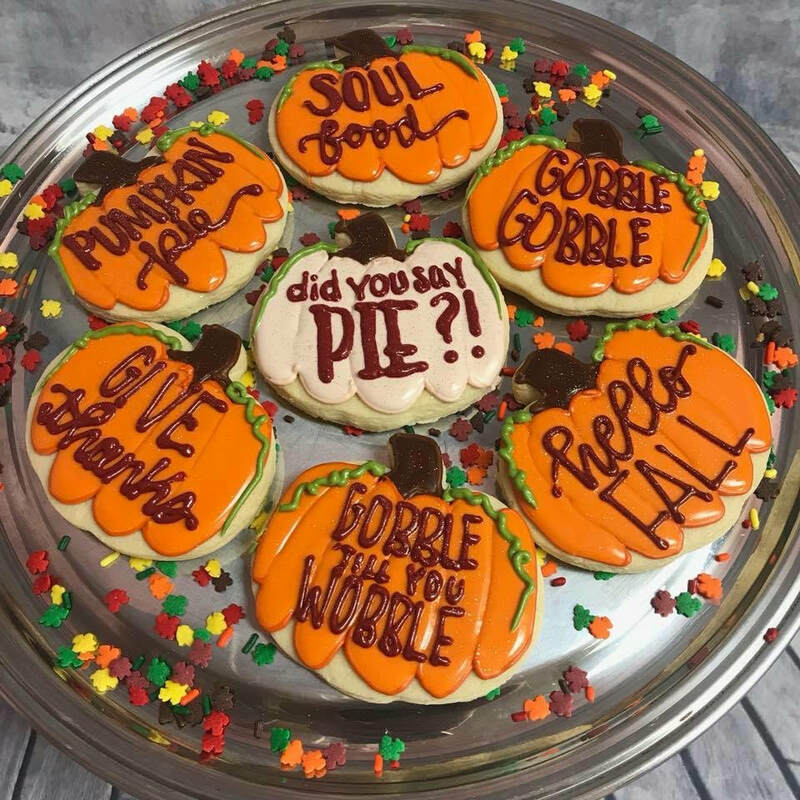 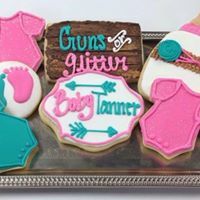 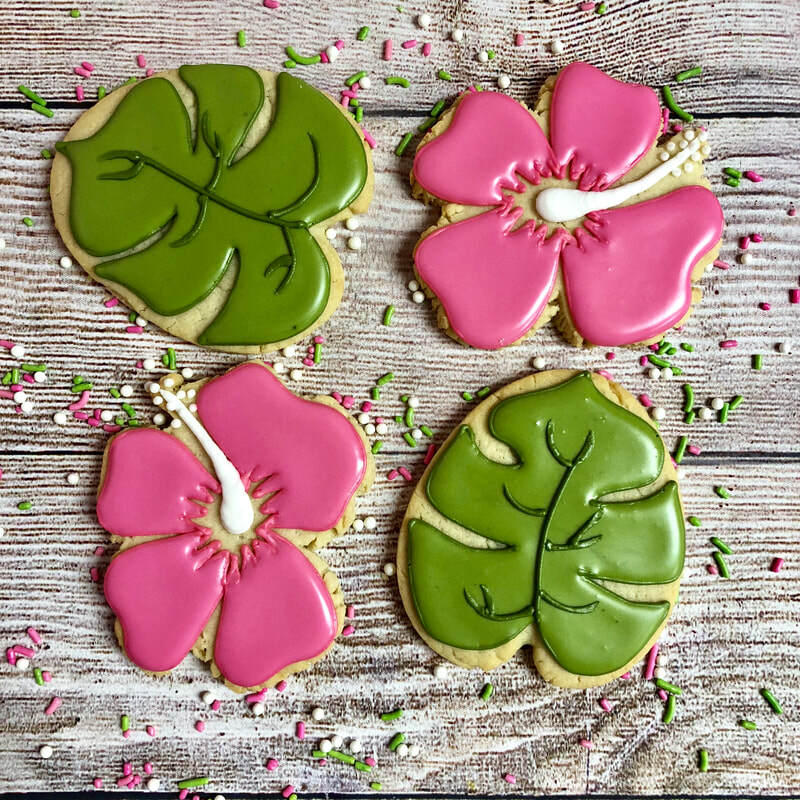 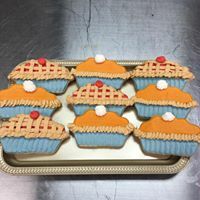 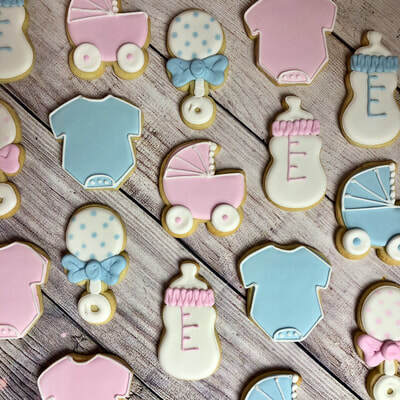 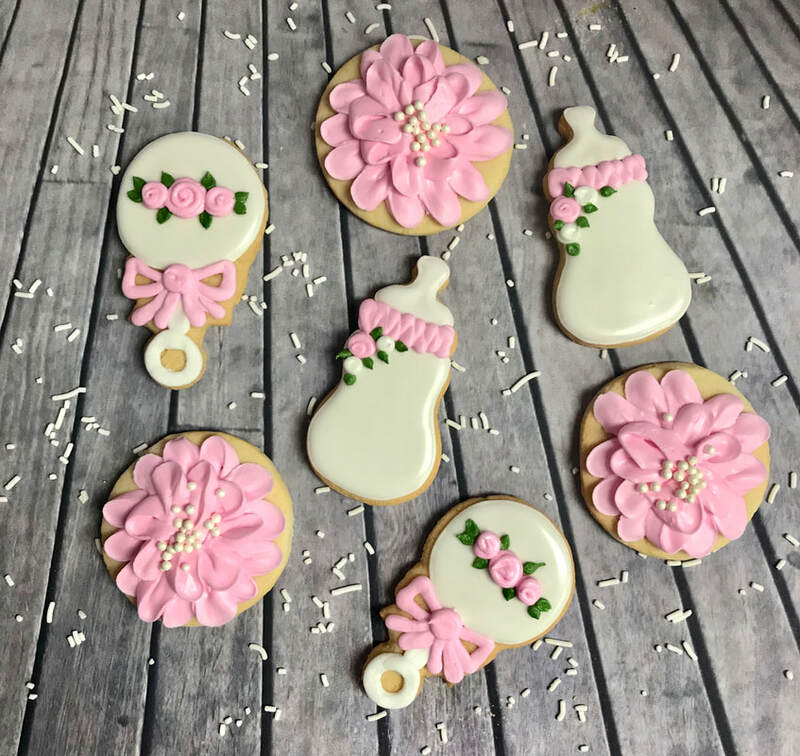 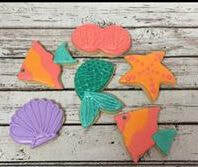 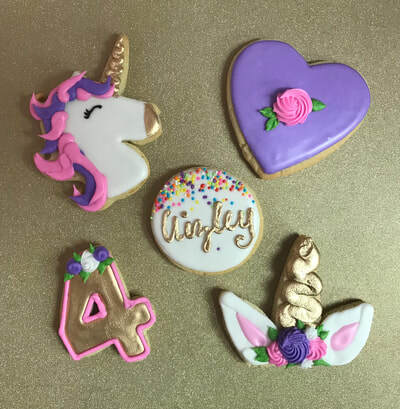 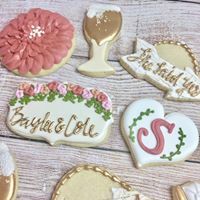 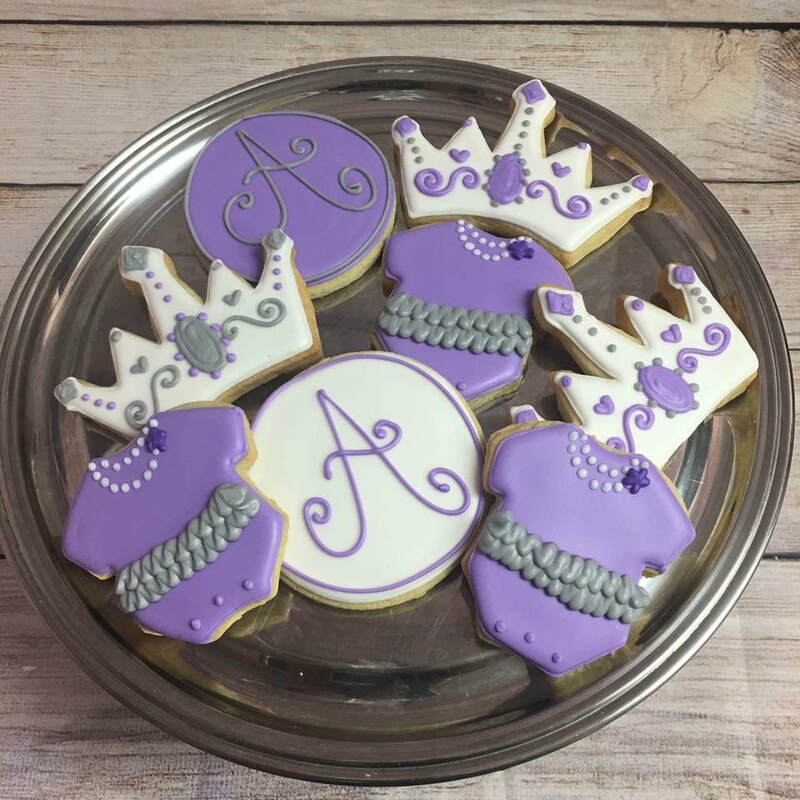 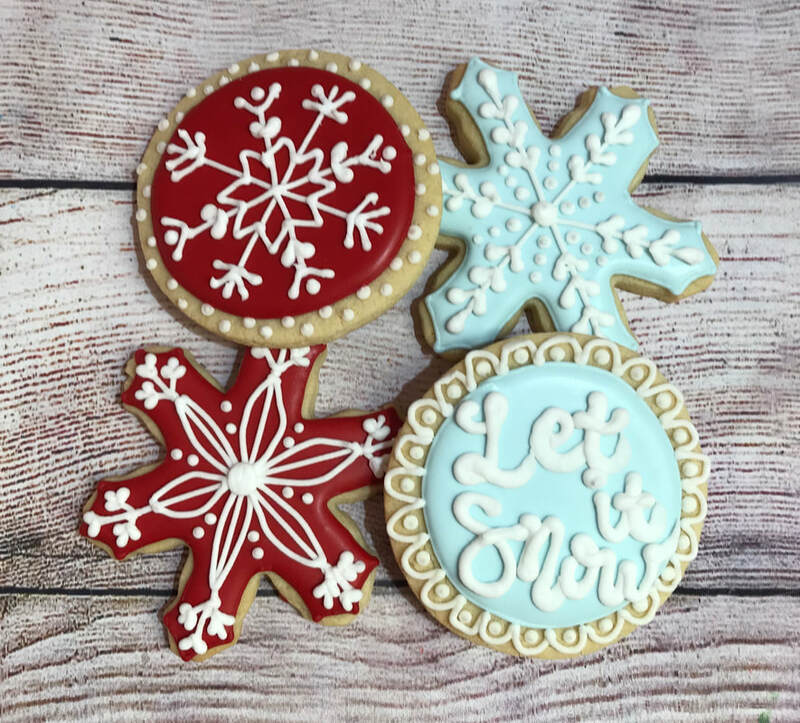 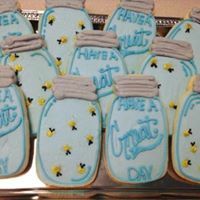 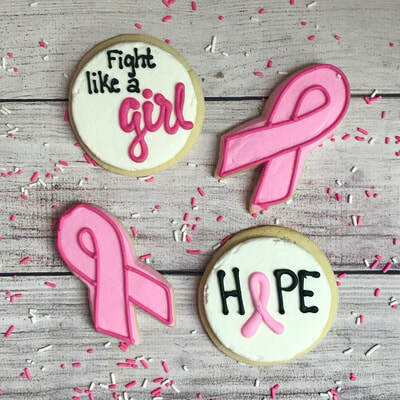 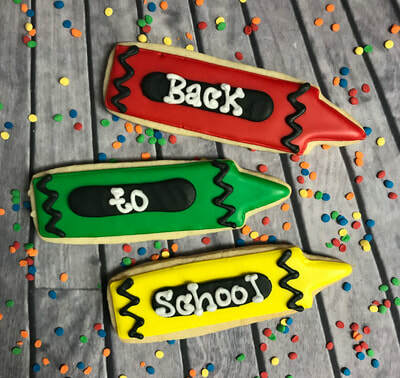 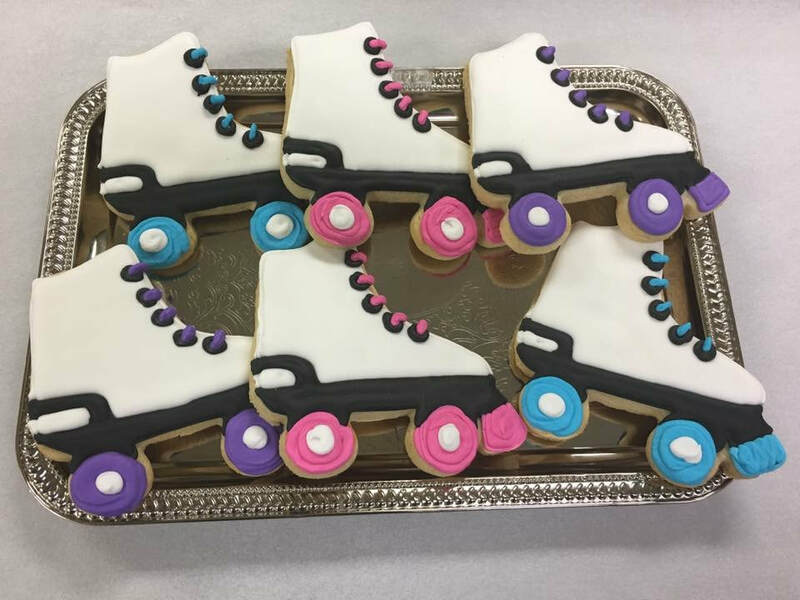 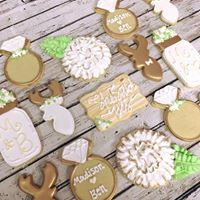 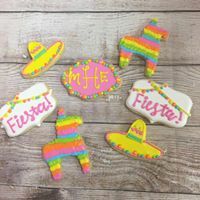 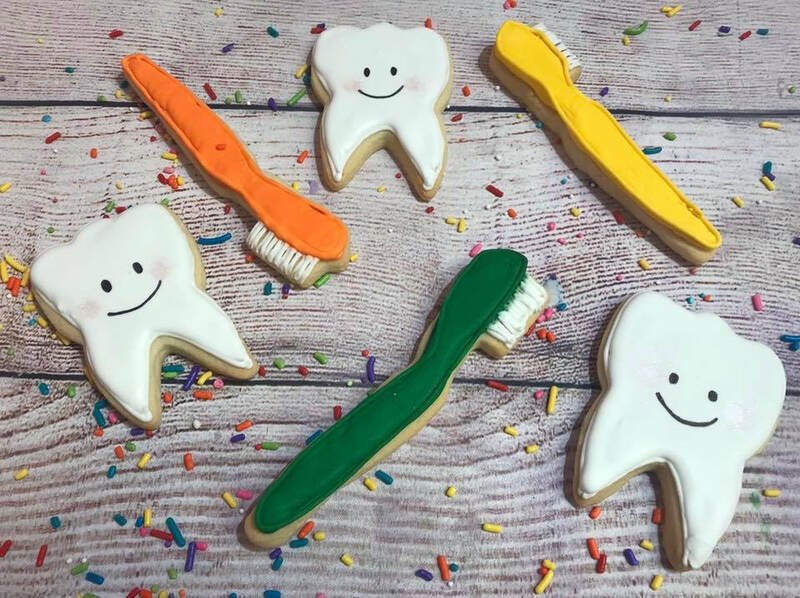 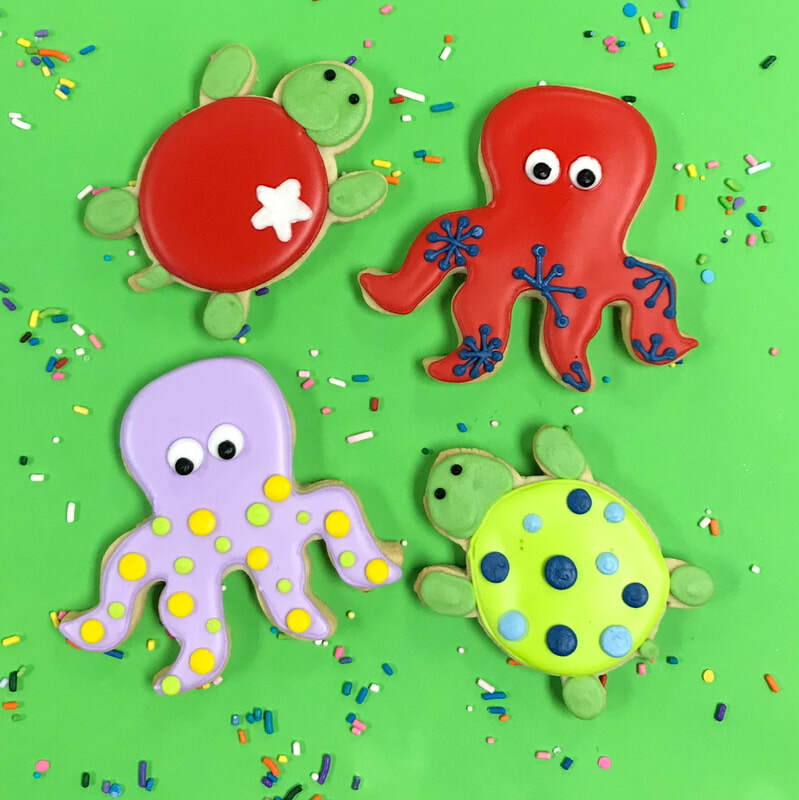 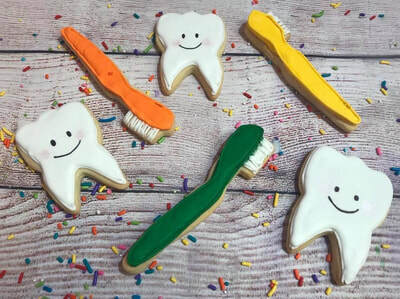 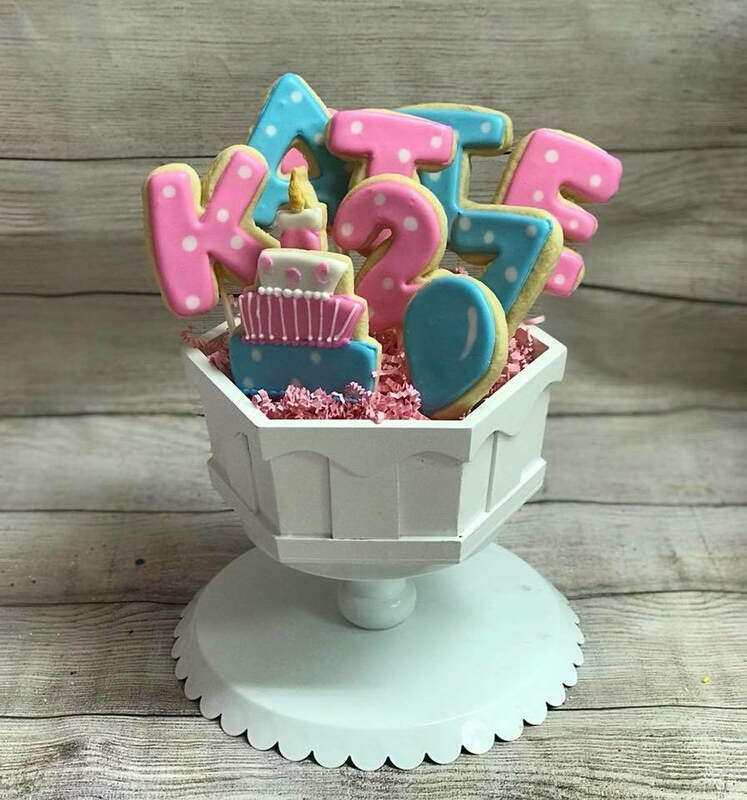 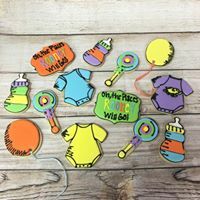 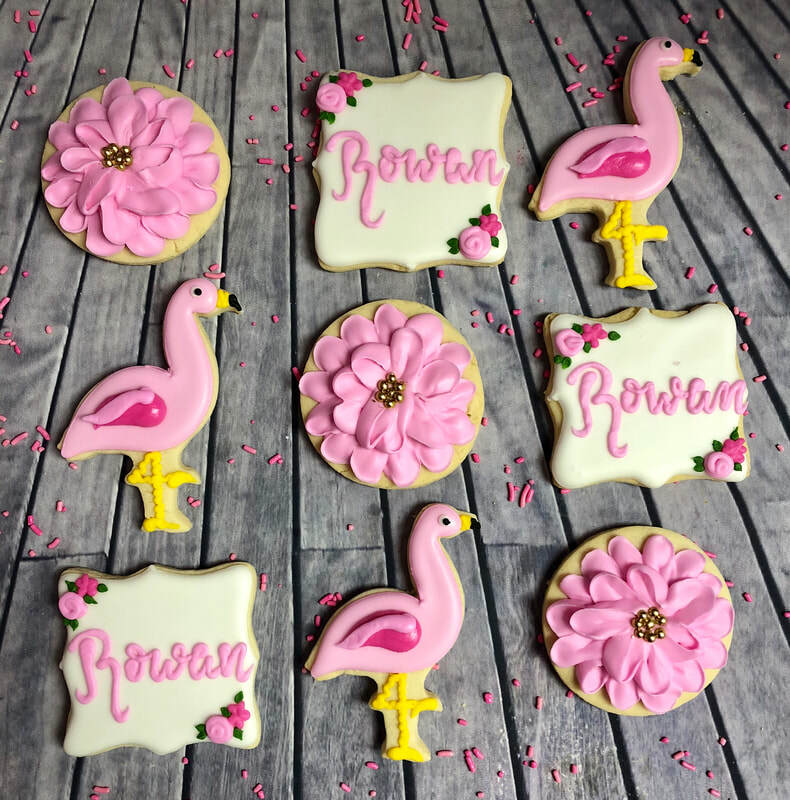 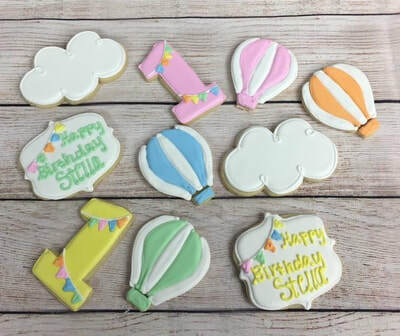 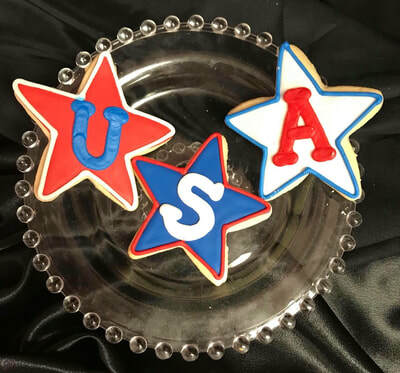 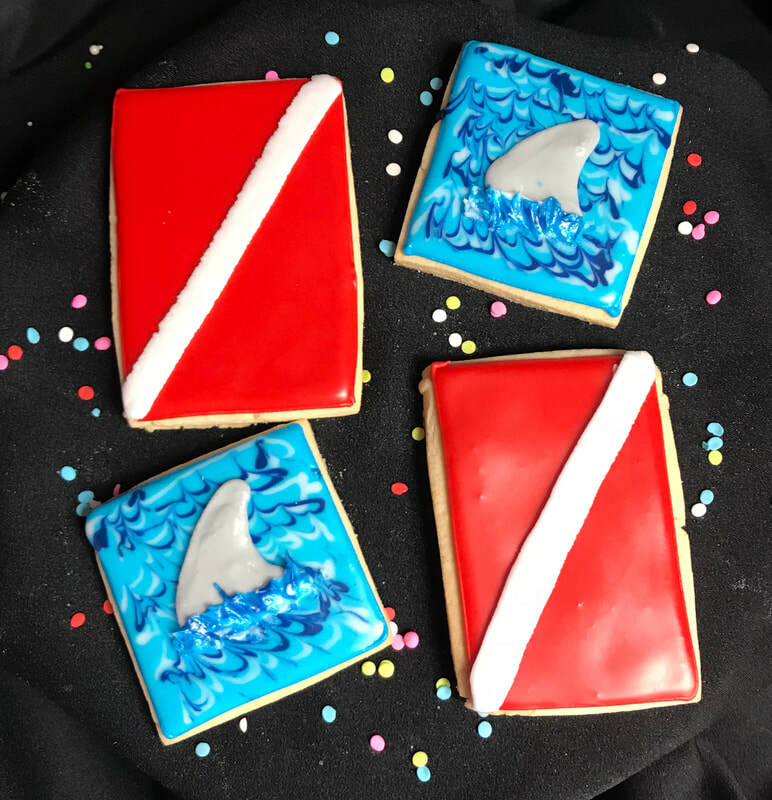 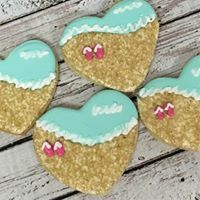 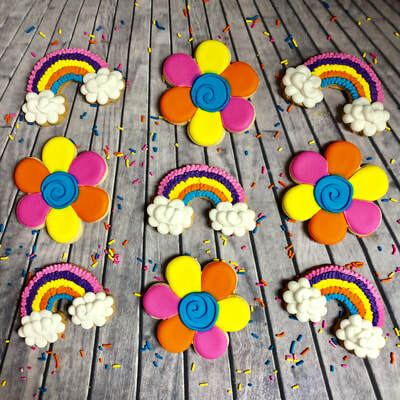 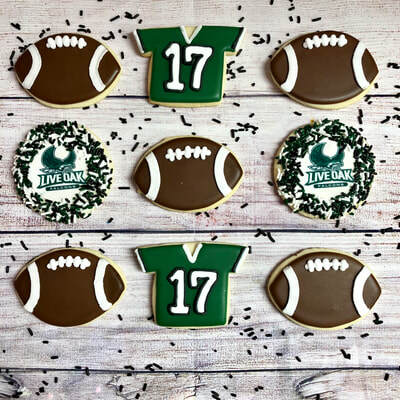 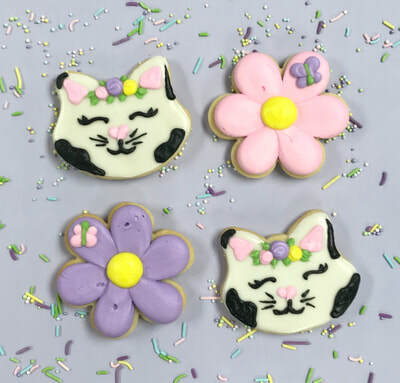 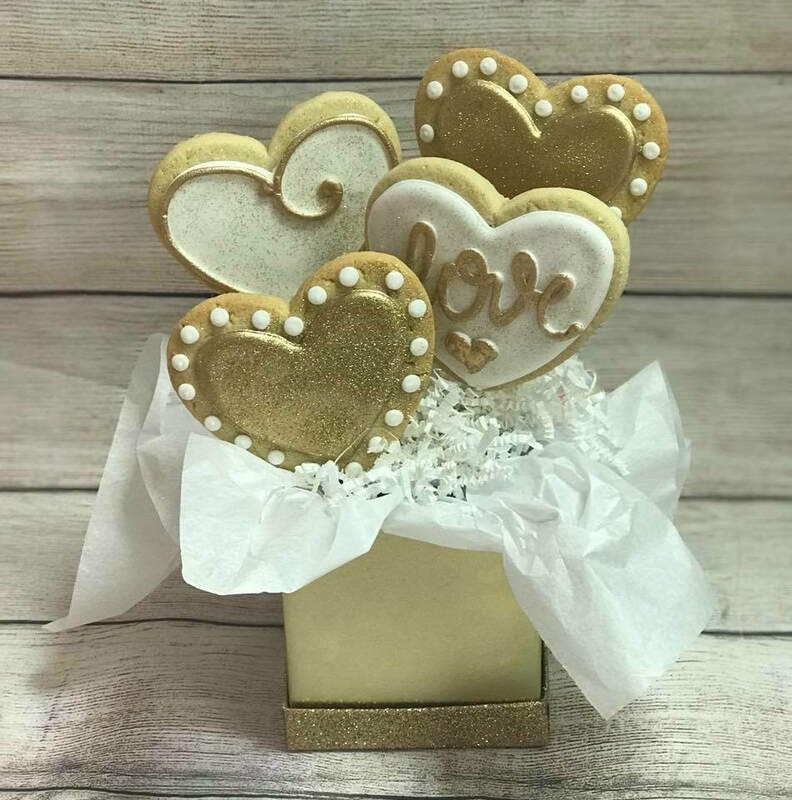 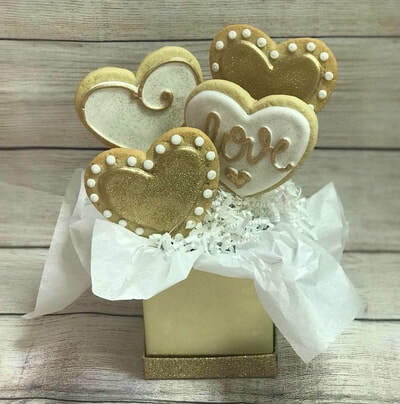 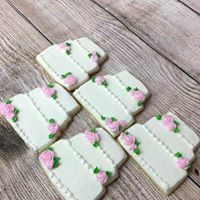 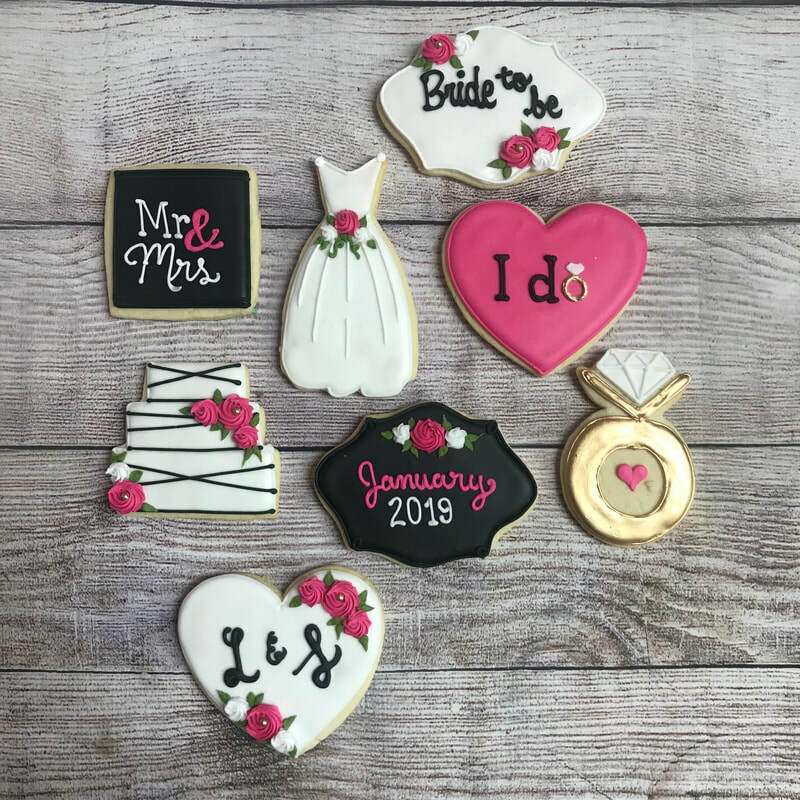 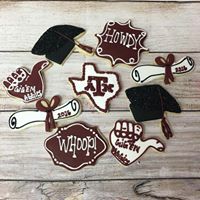 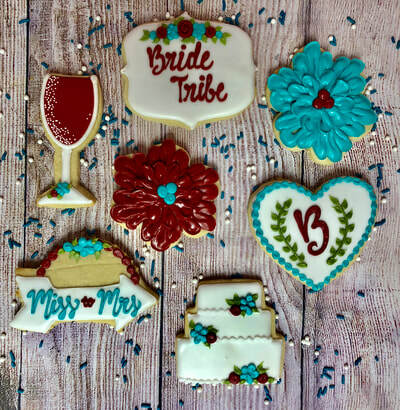 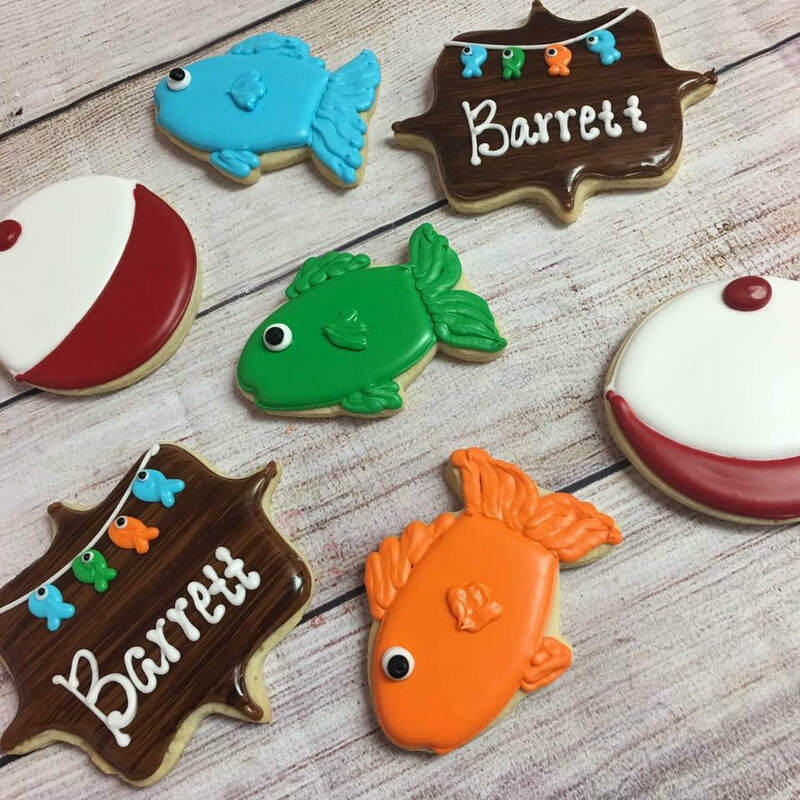 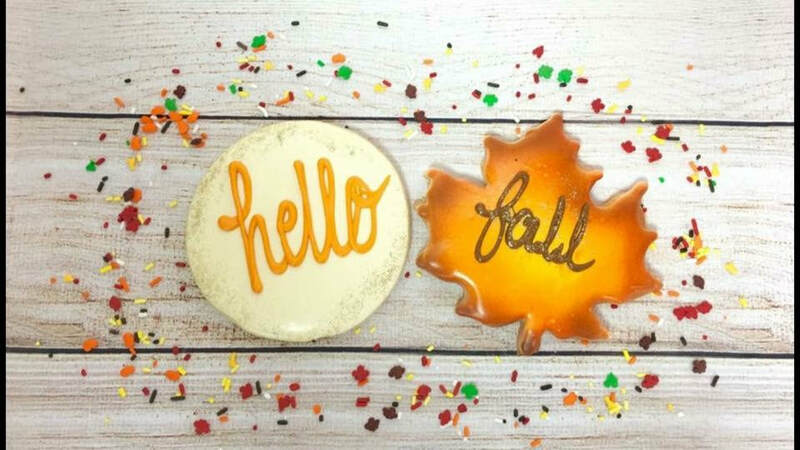 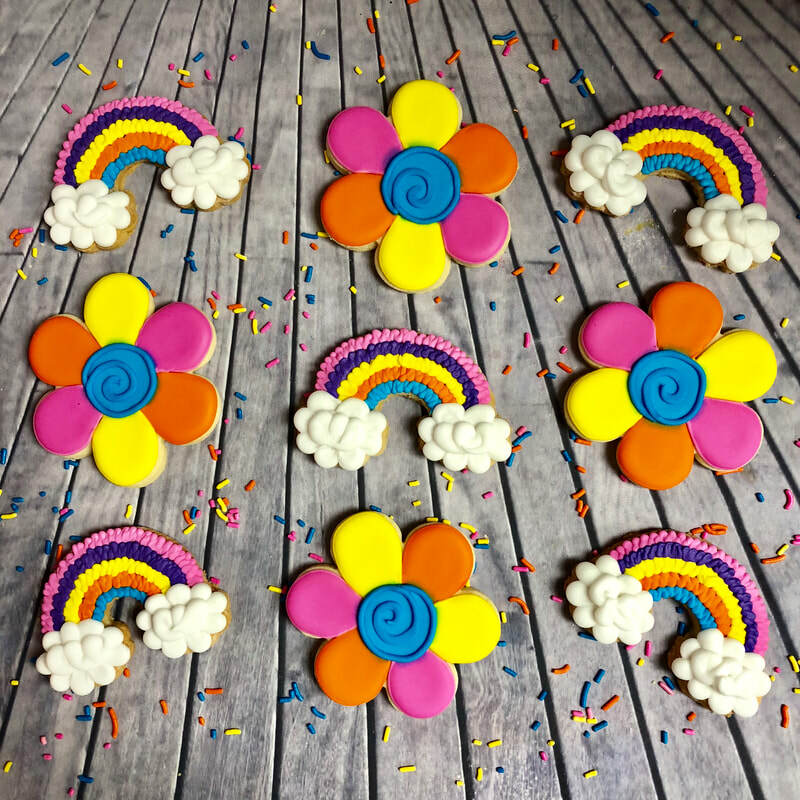 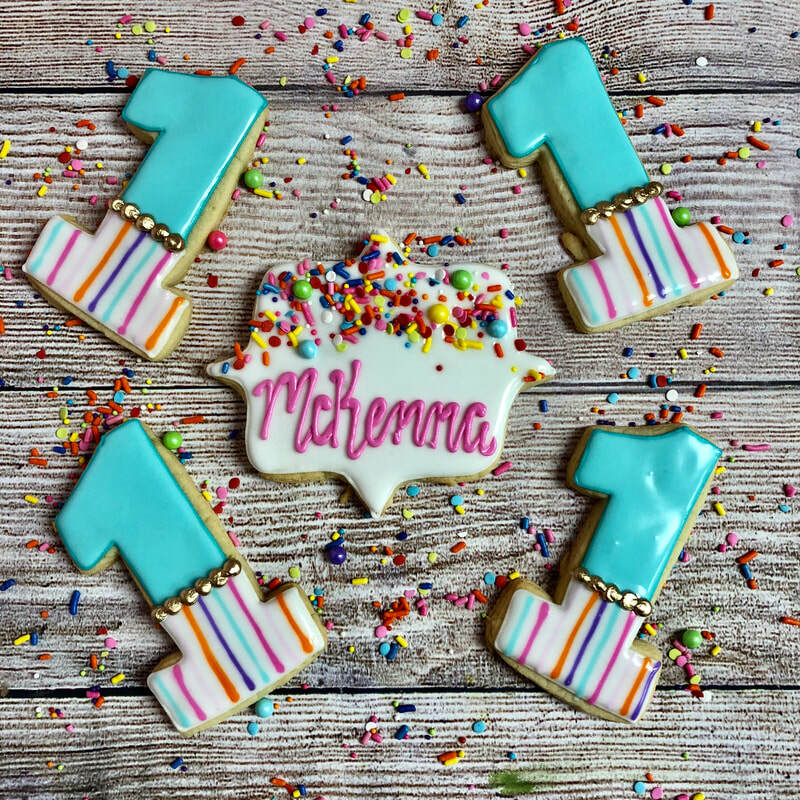 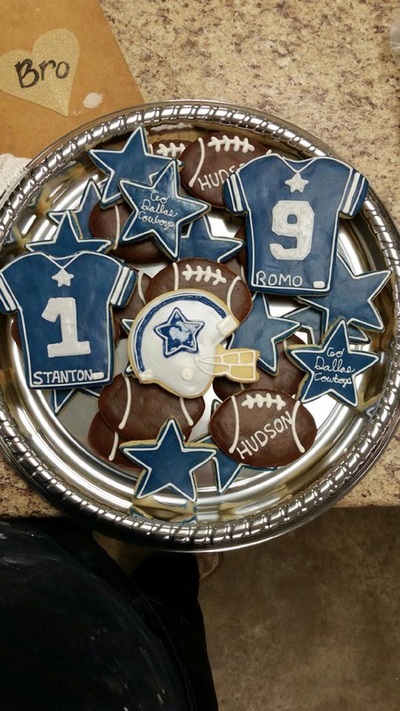 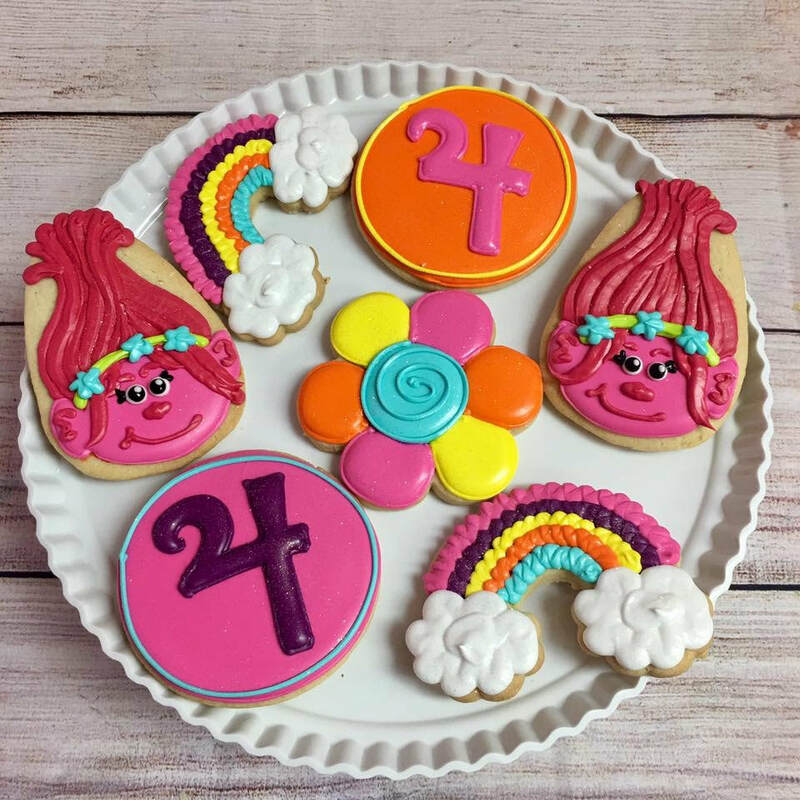 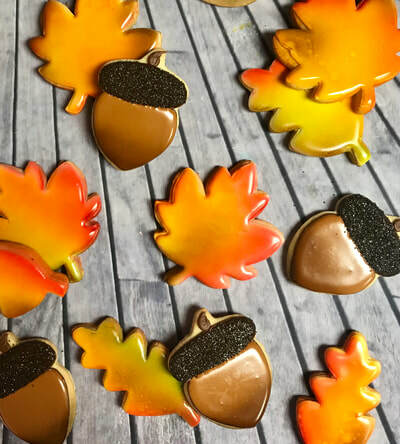 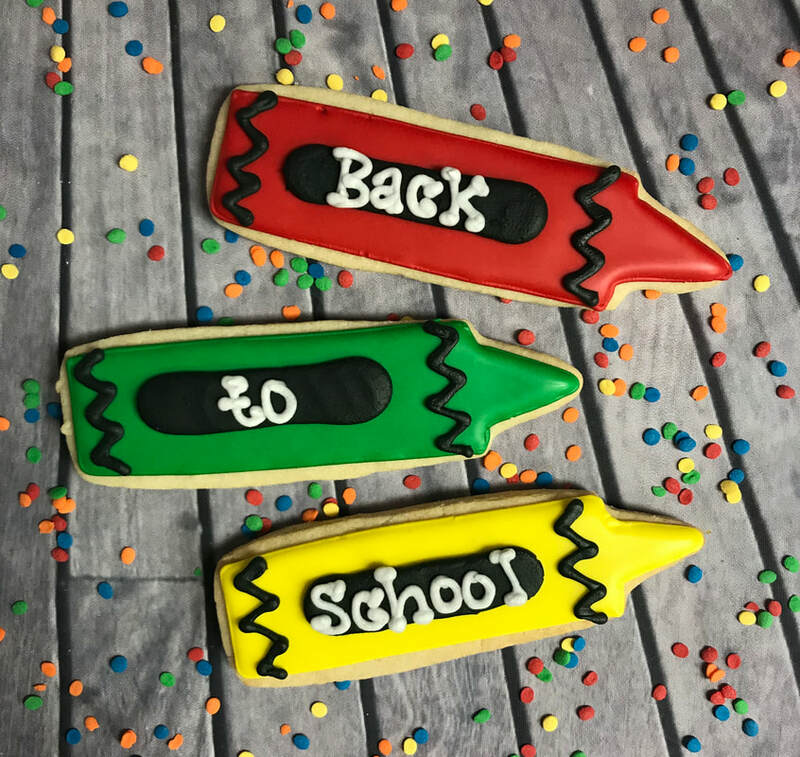 Whether it is a homemade chocolate chip cookie or a decorated cookie, we have just what you need to complete your party. Note: Each of the following photos is labeled with a unique design number for your convenience.